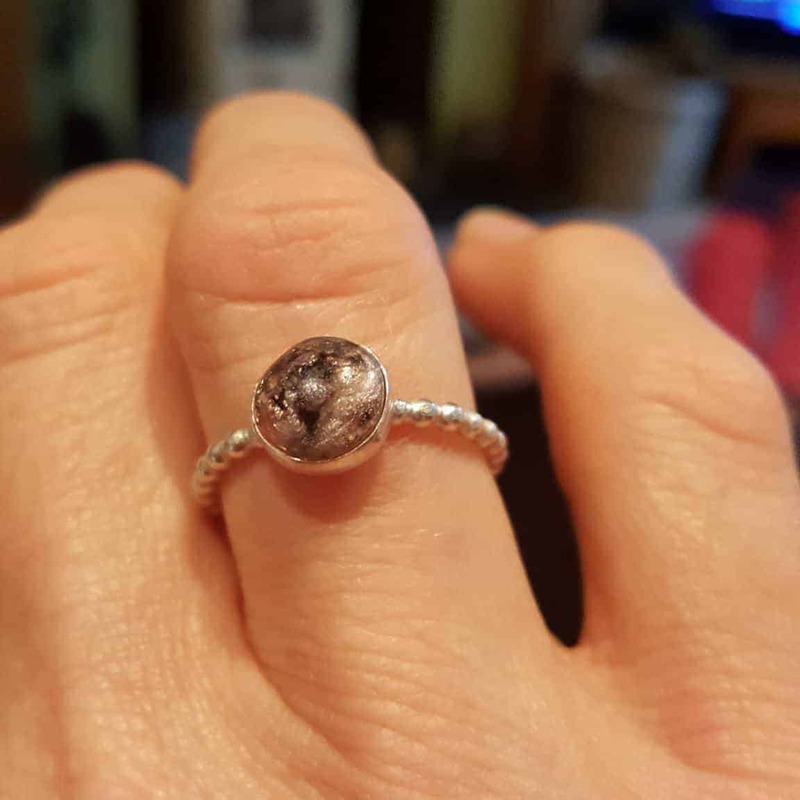 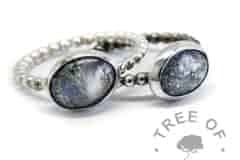 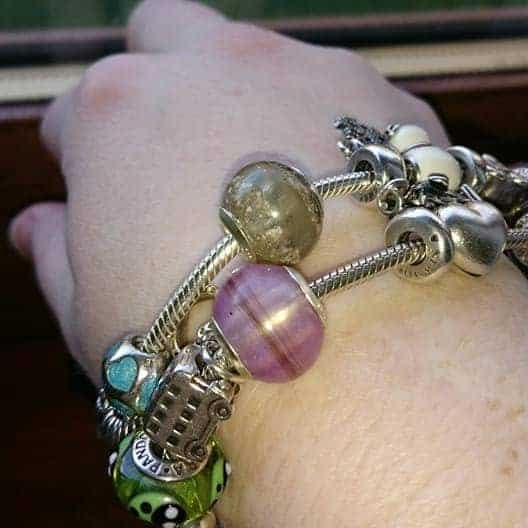 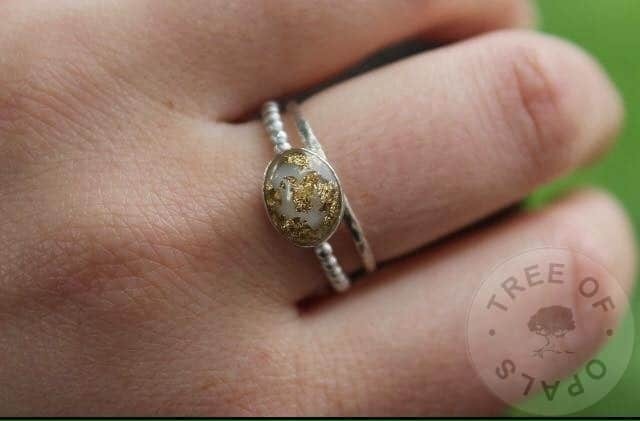 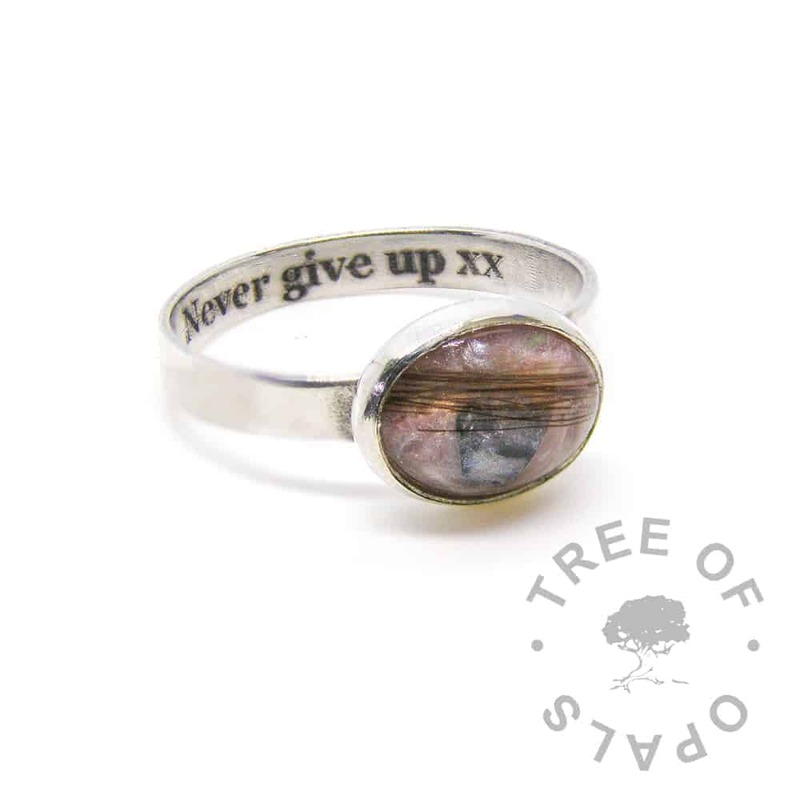 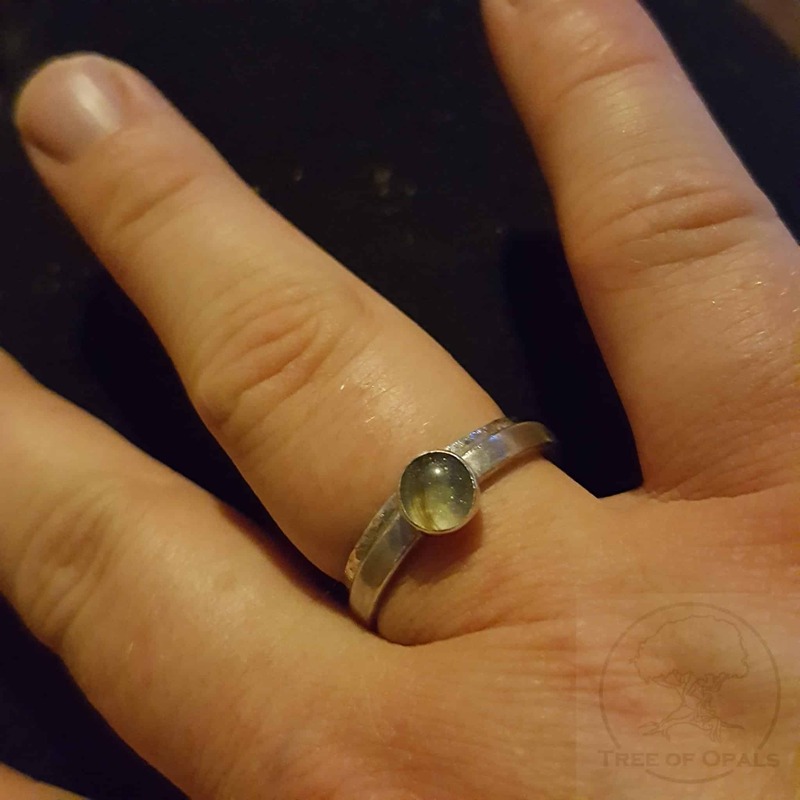 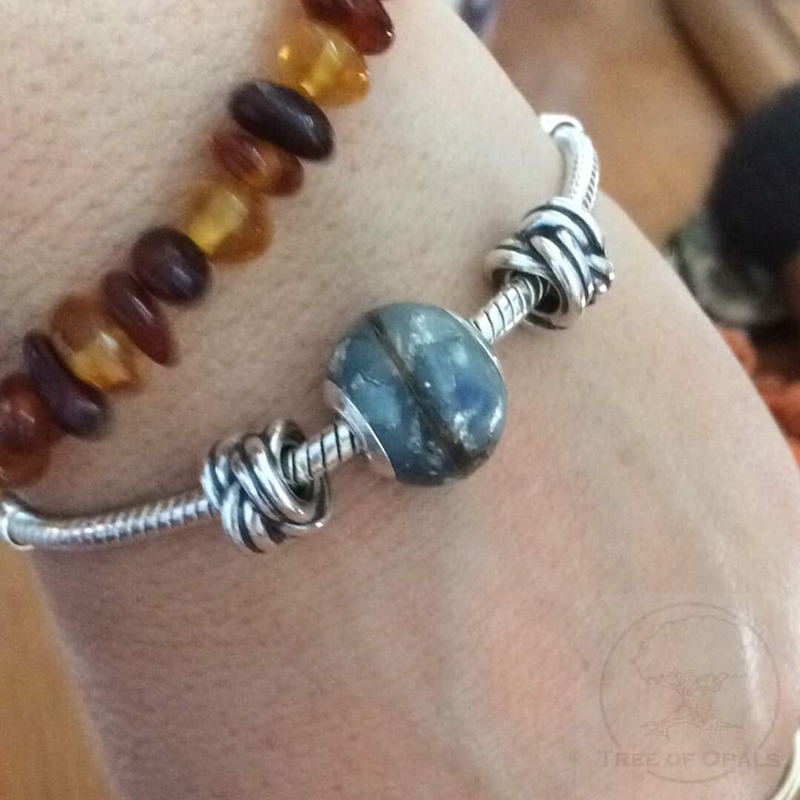 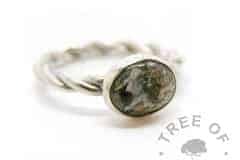 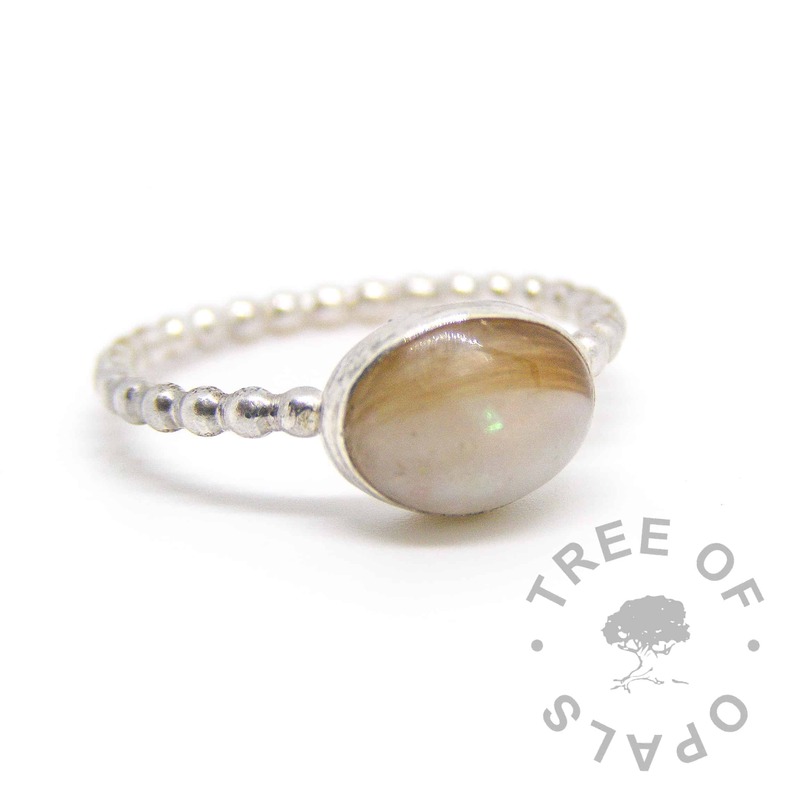 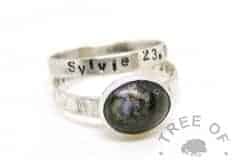 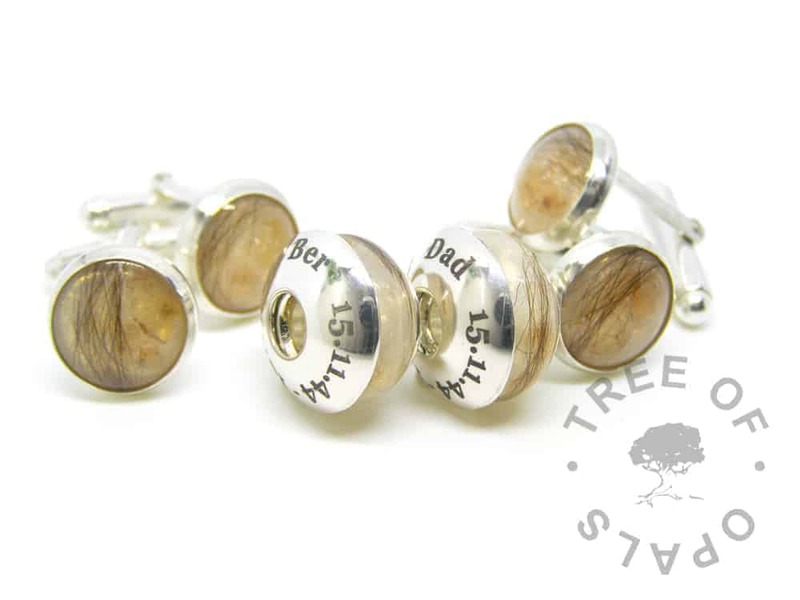 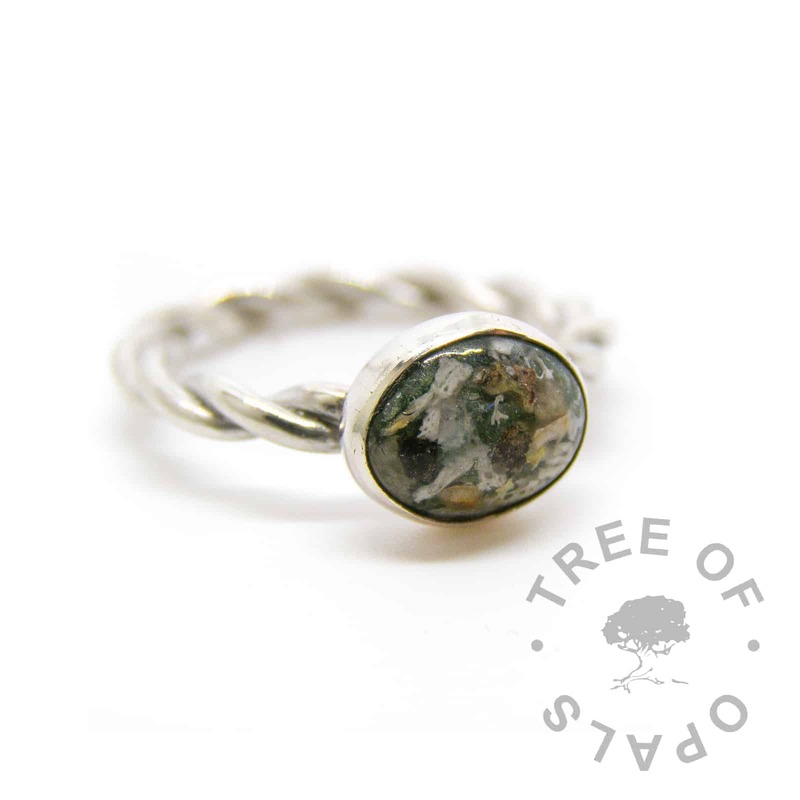 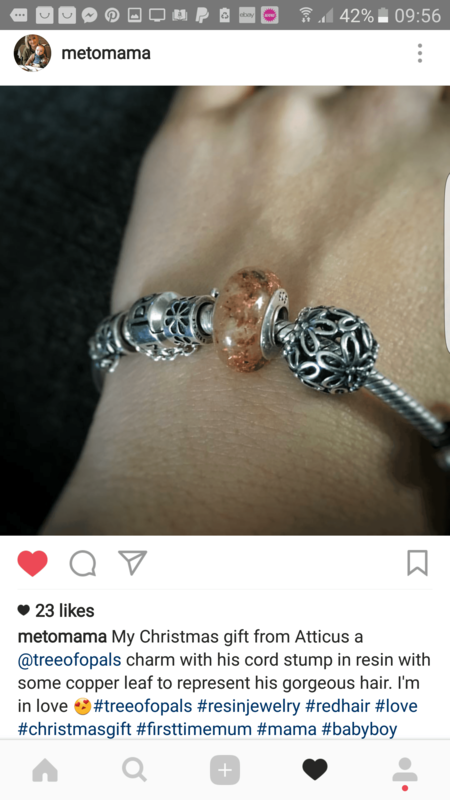 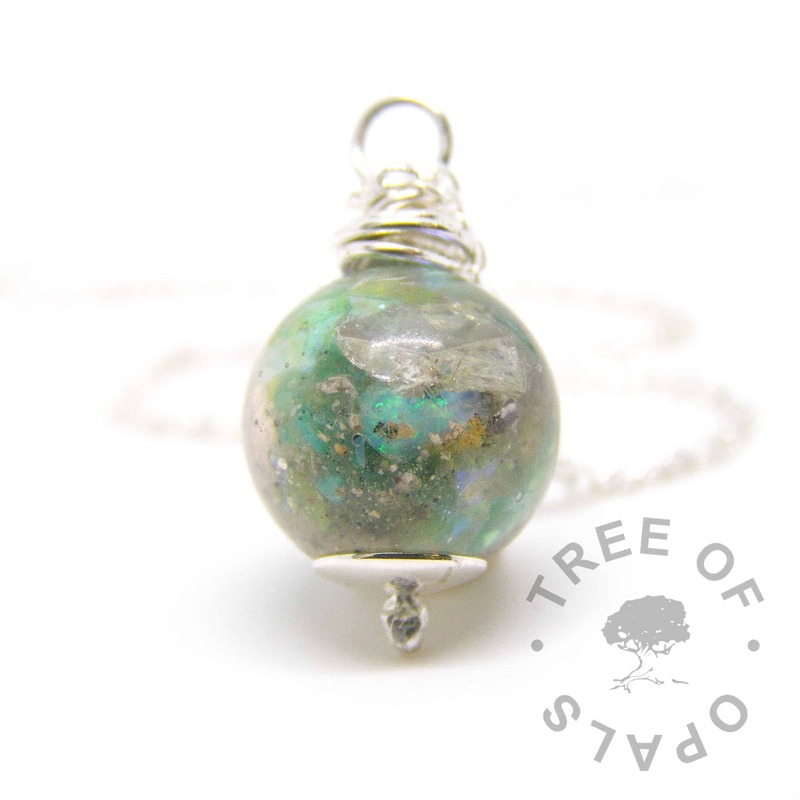 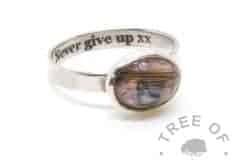 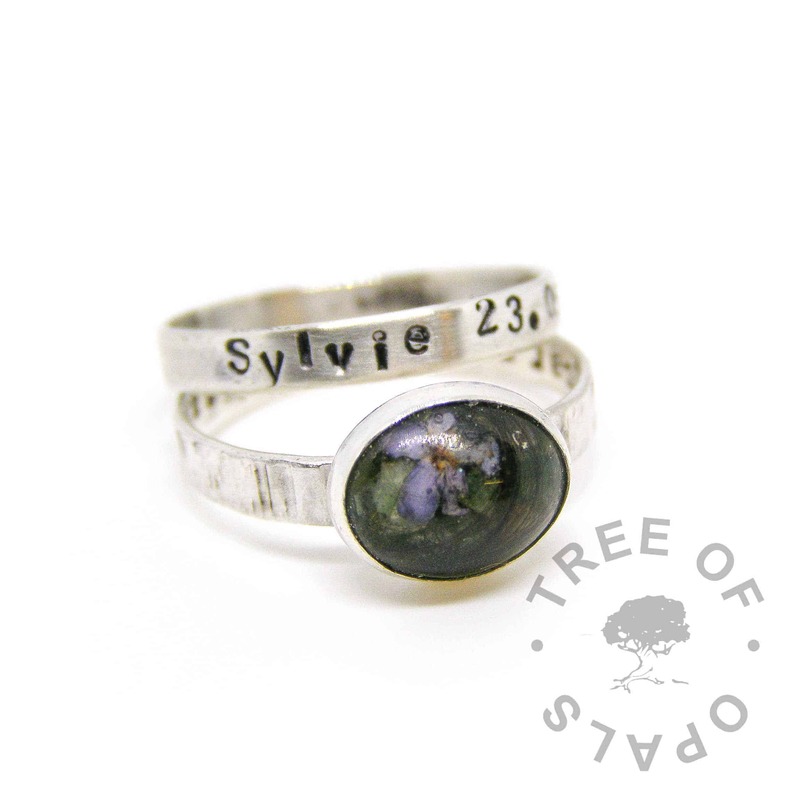 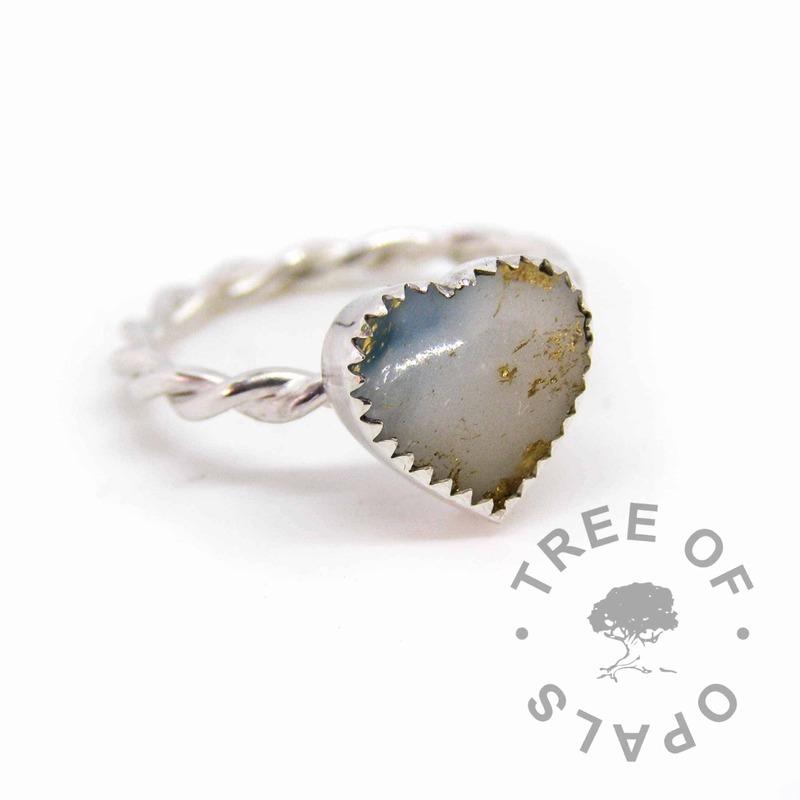 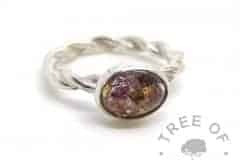 Rough Natural Birthstones in memorial jewellery. 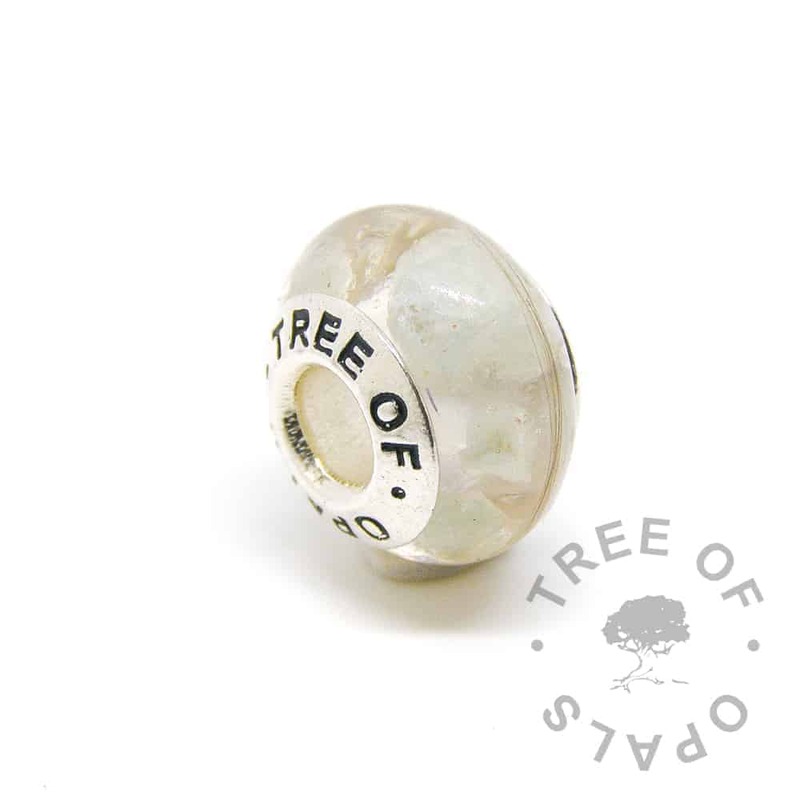 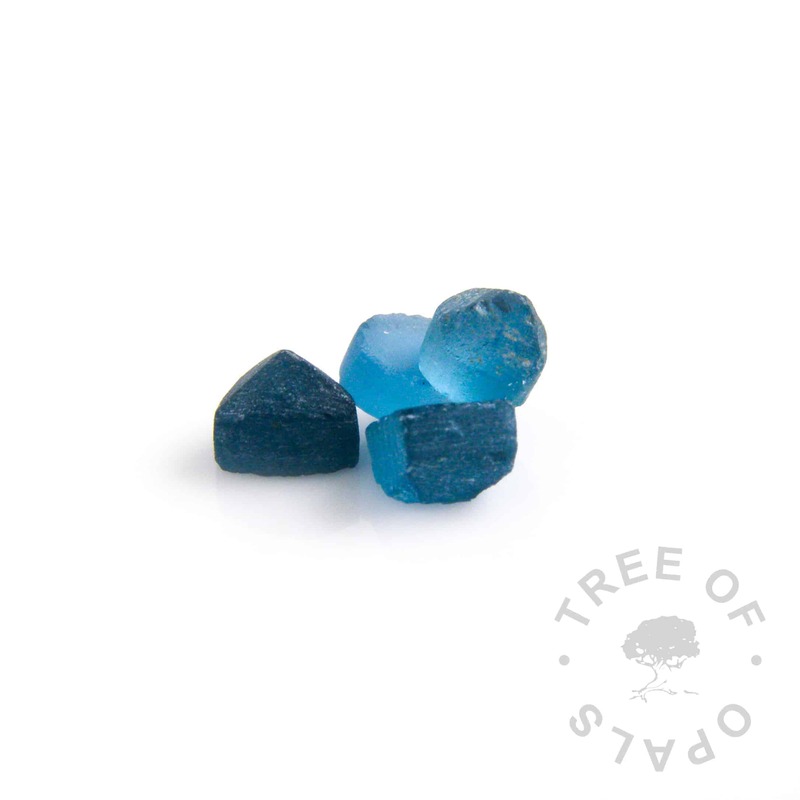 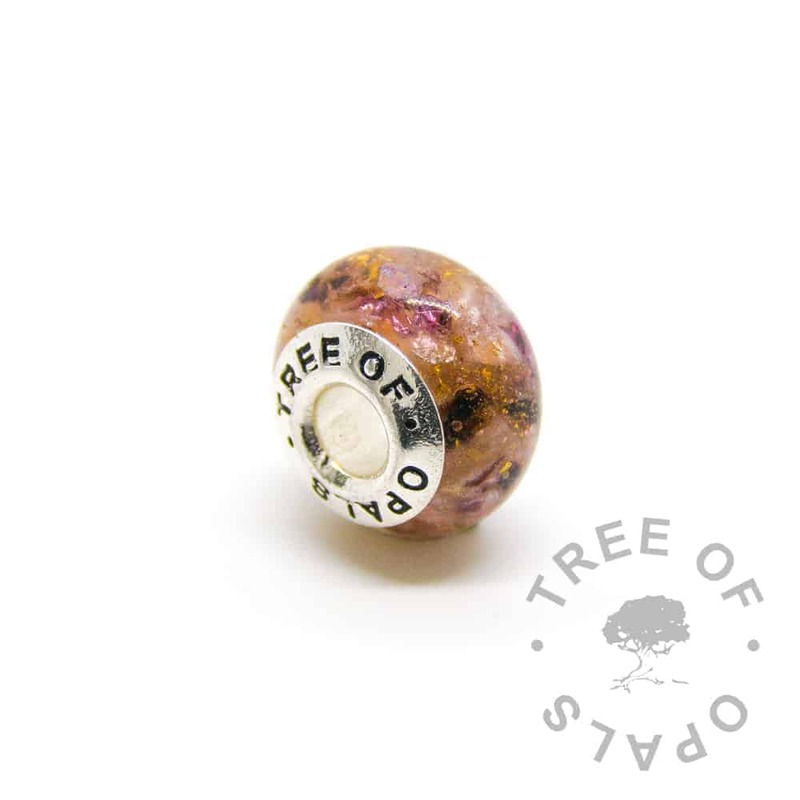 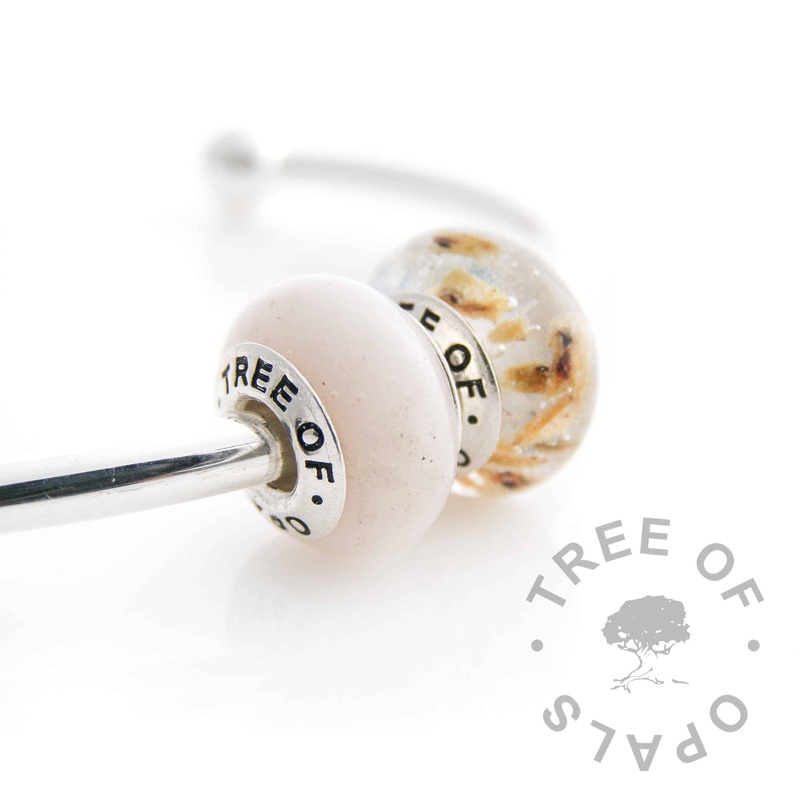 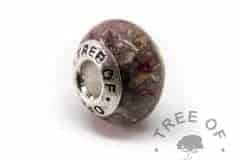 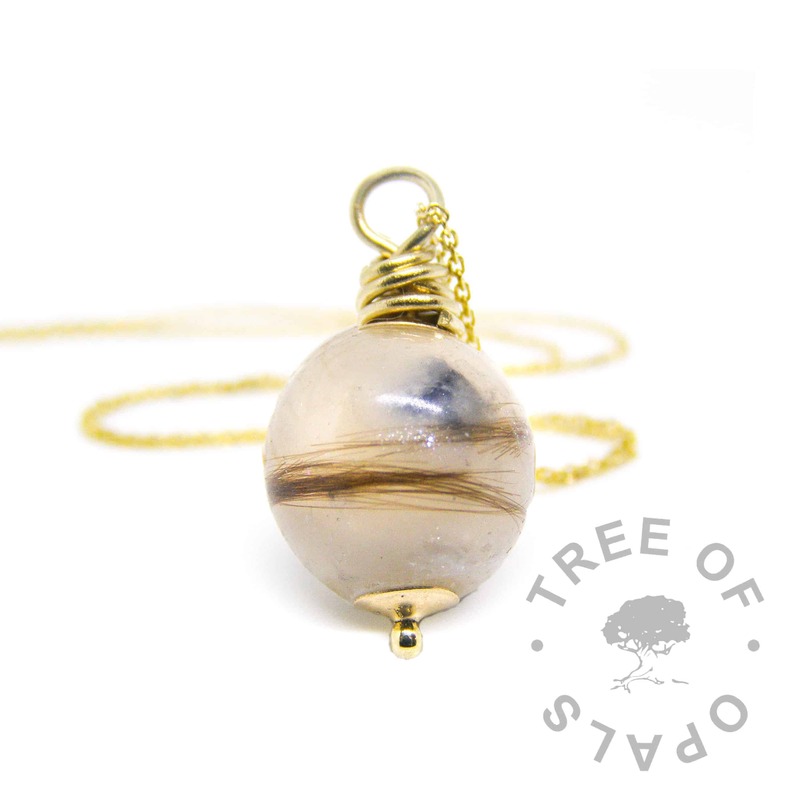 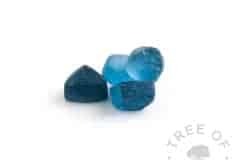 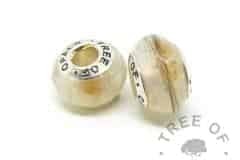 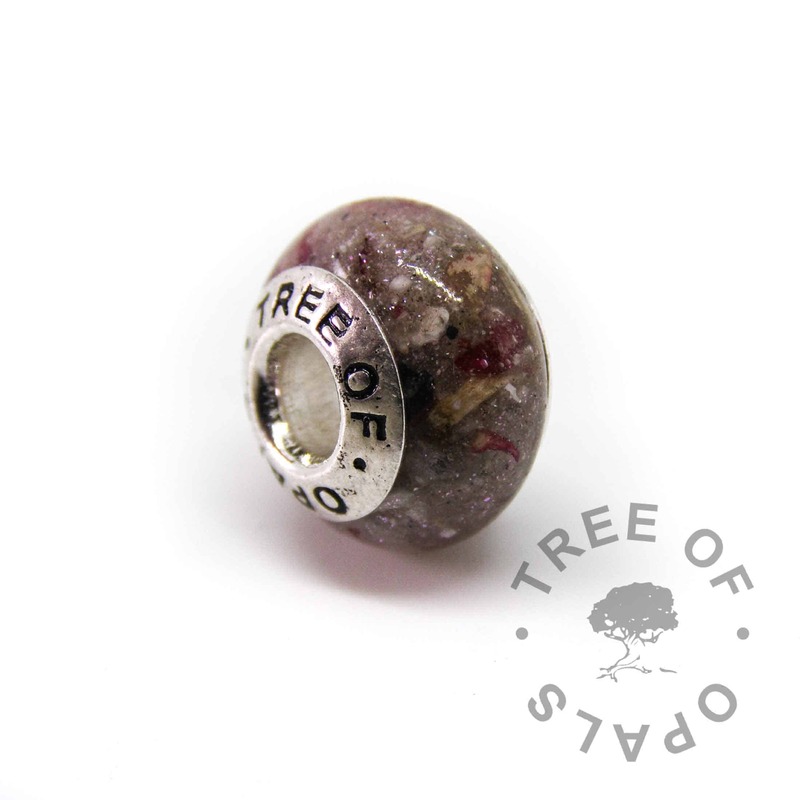 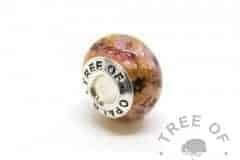 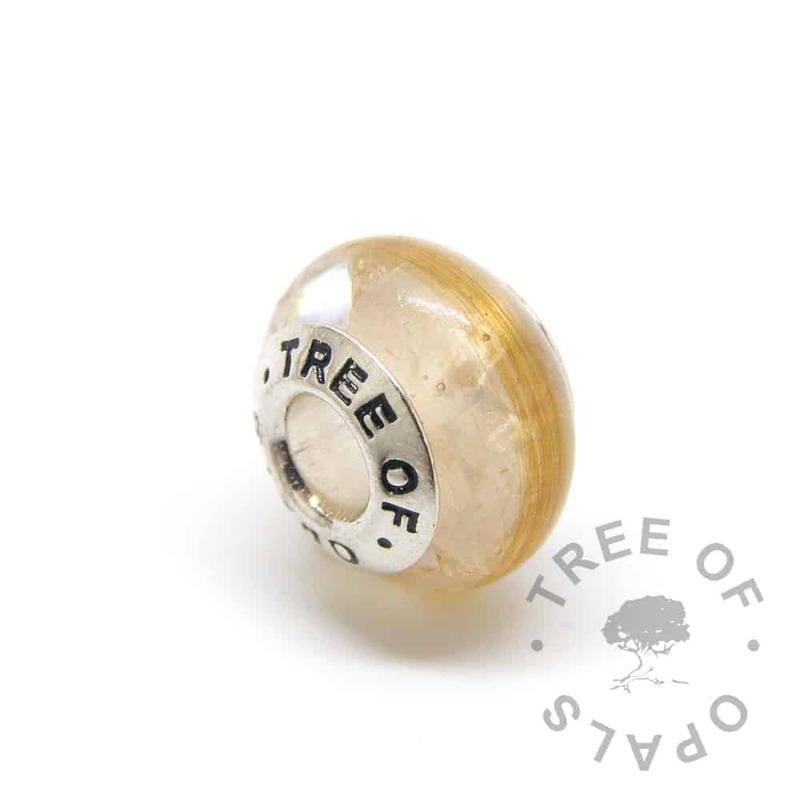 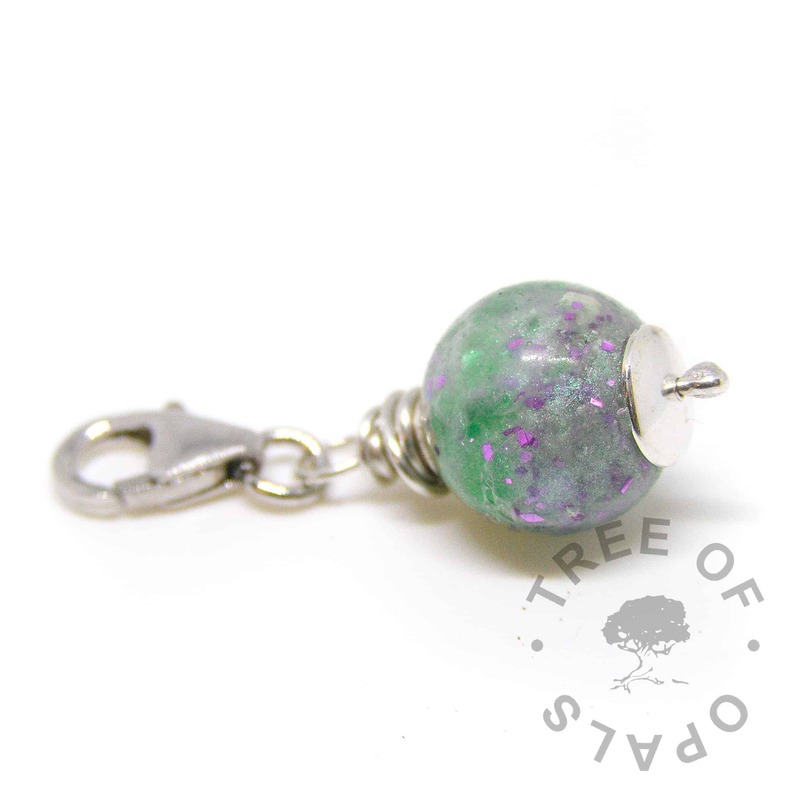 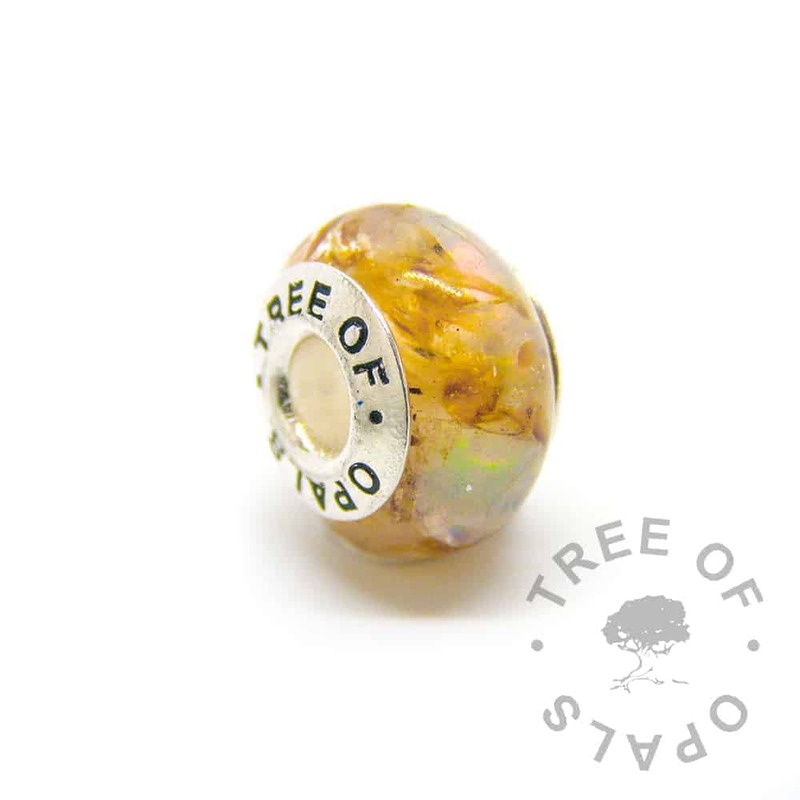 You can choose a Precious Stone to add to your resin jewellery. 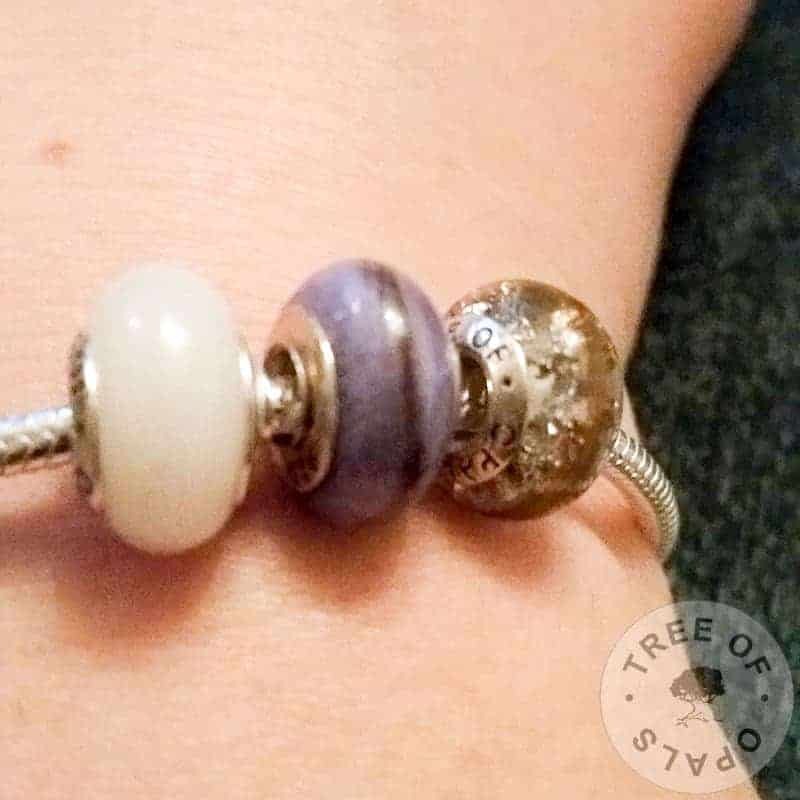 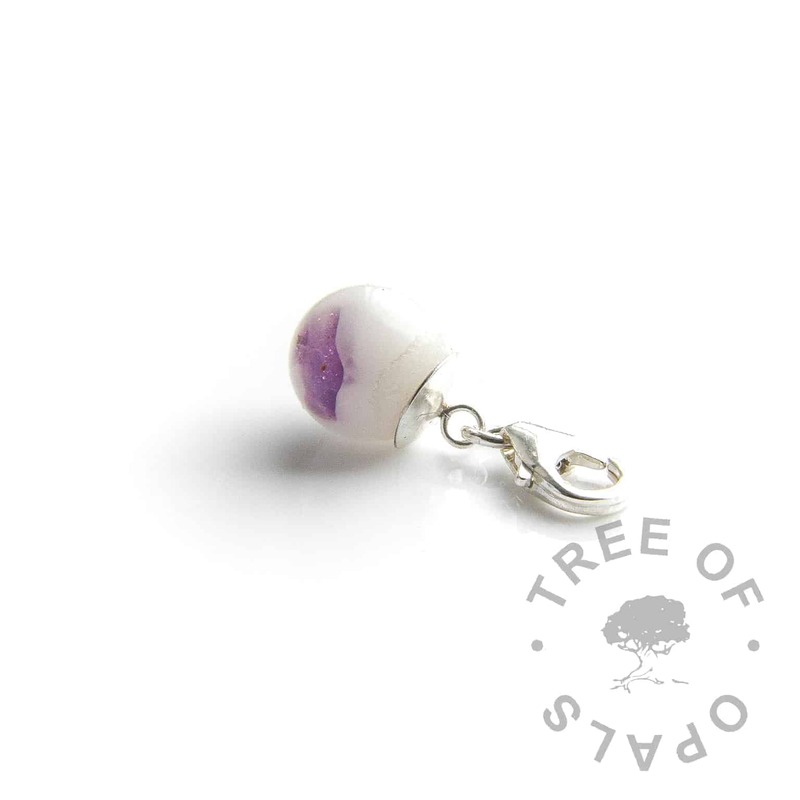 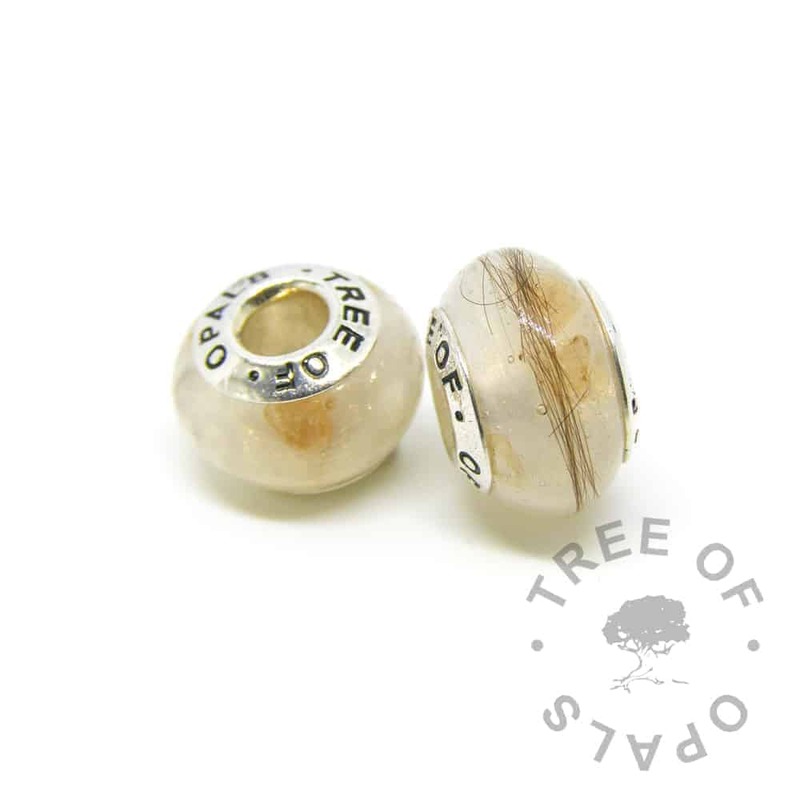 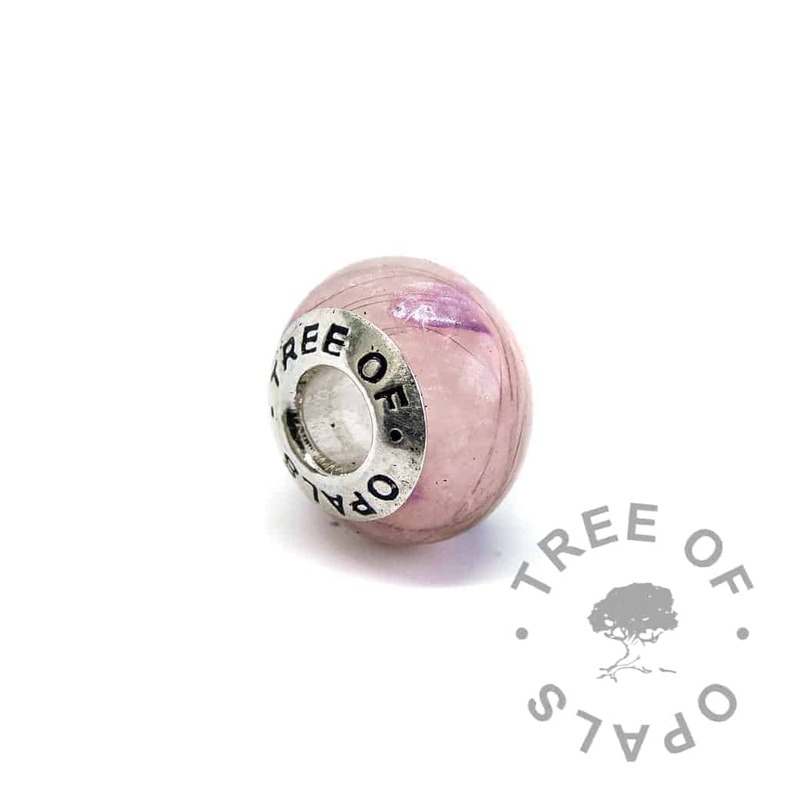 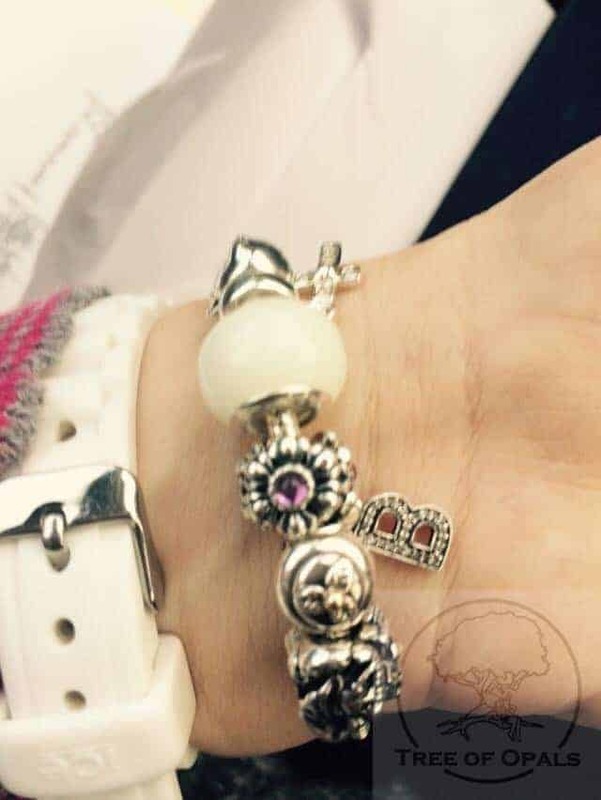 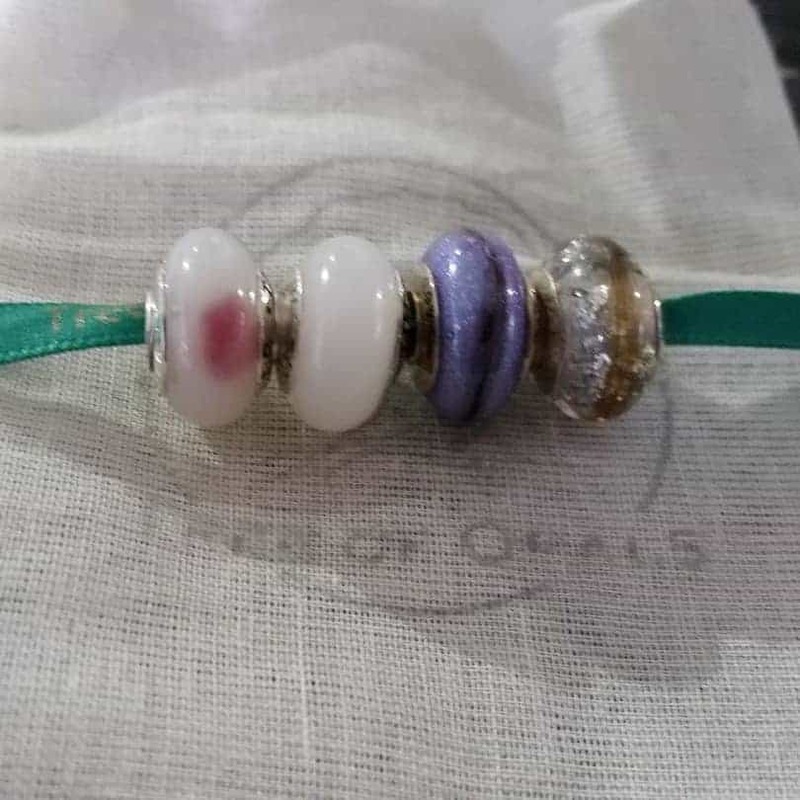 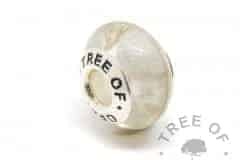 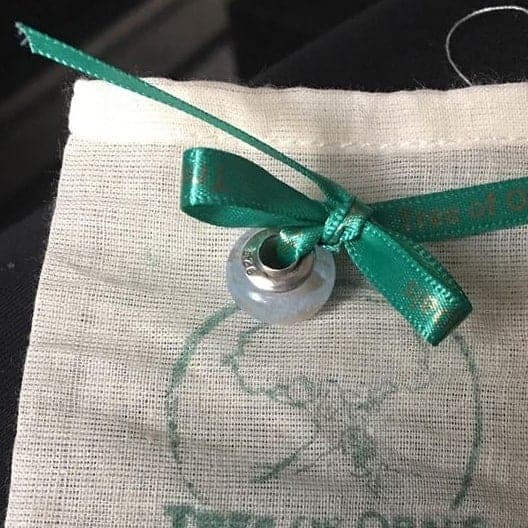 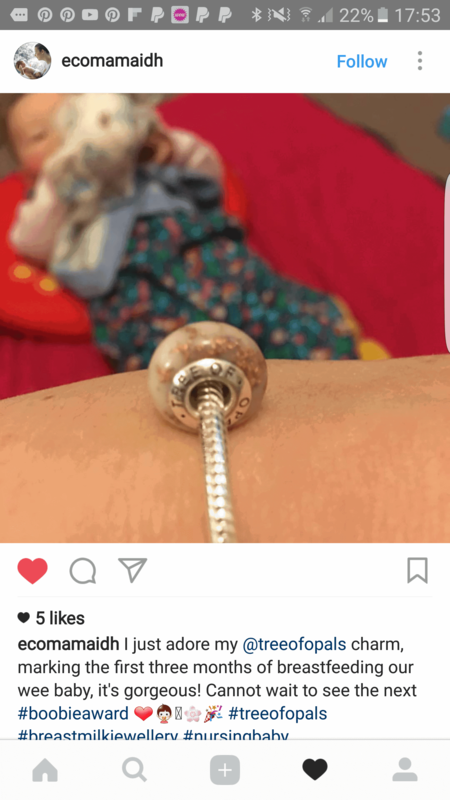 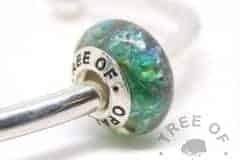 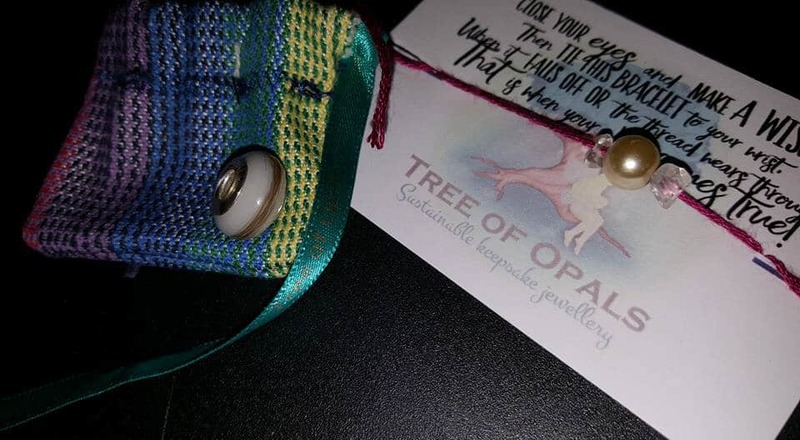 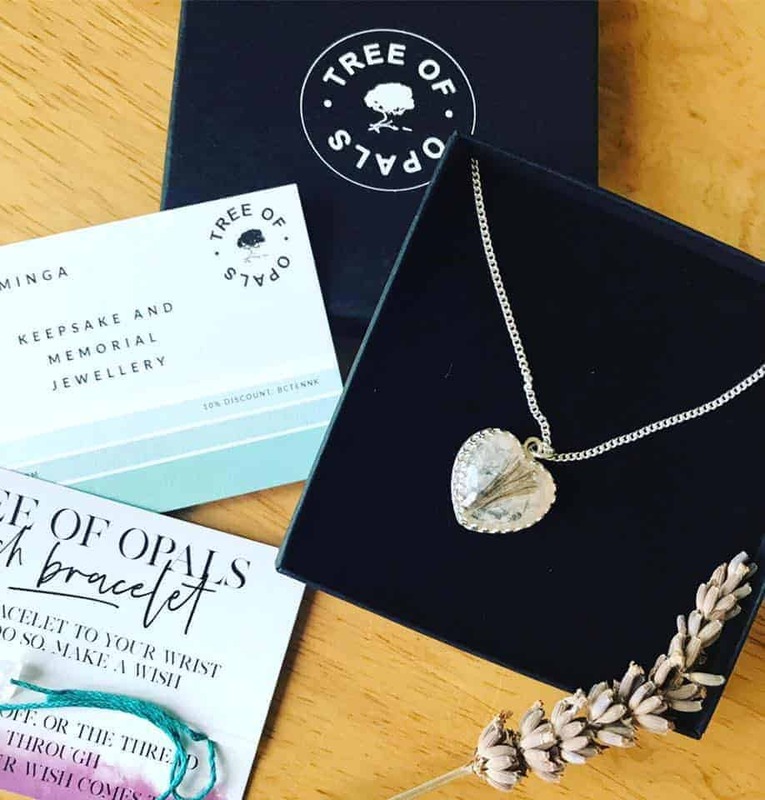 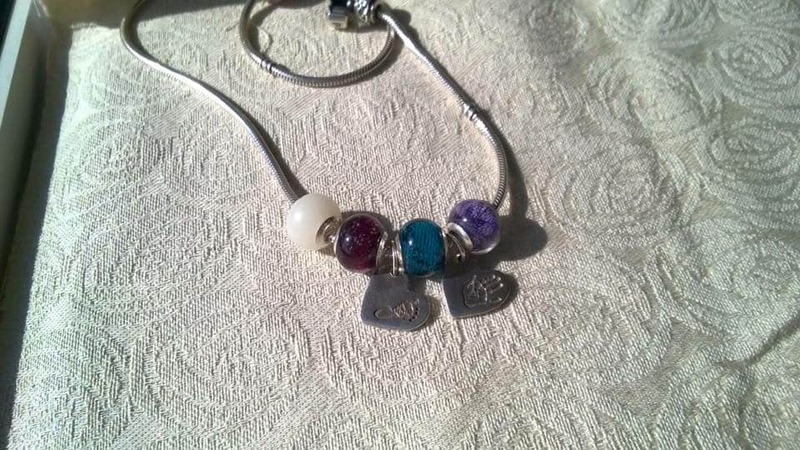 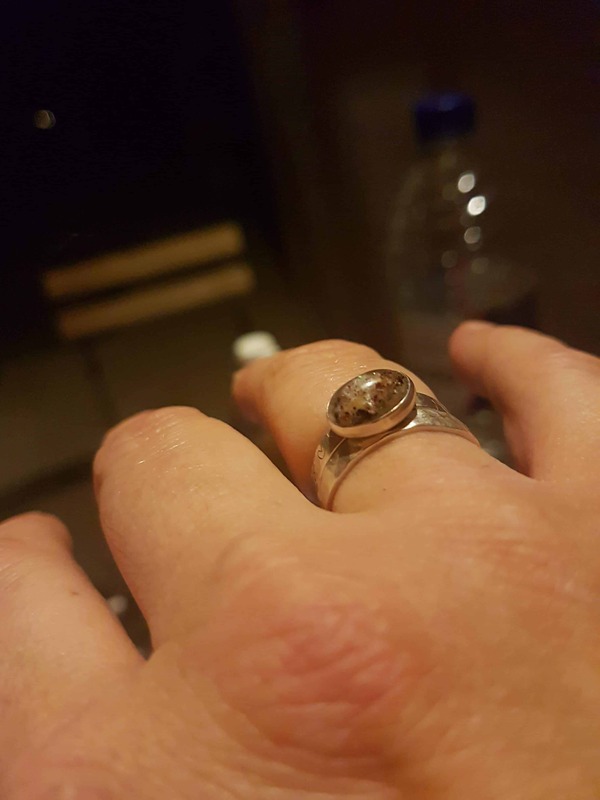 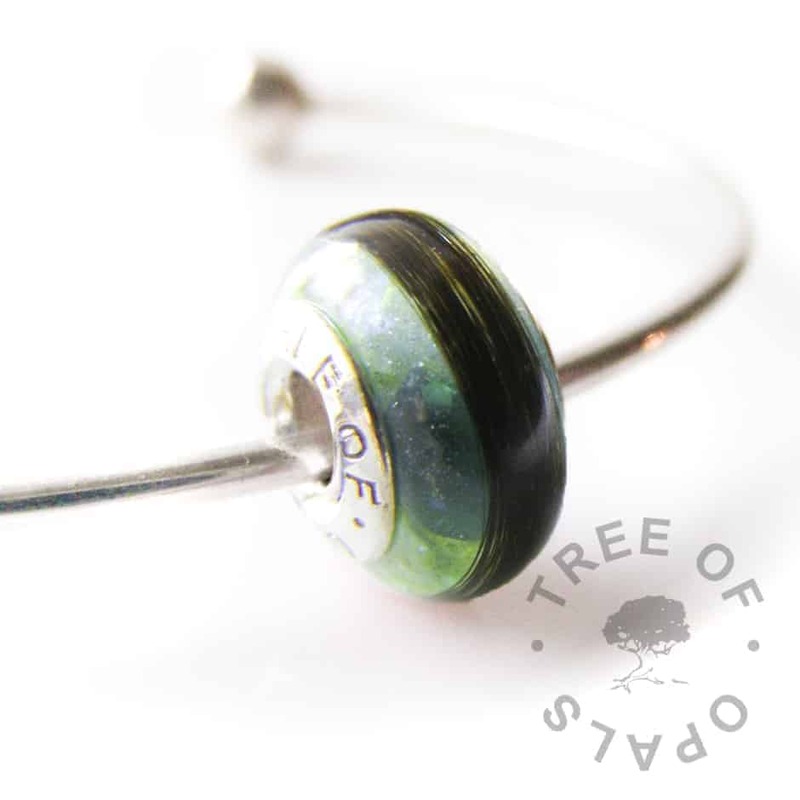 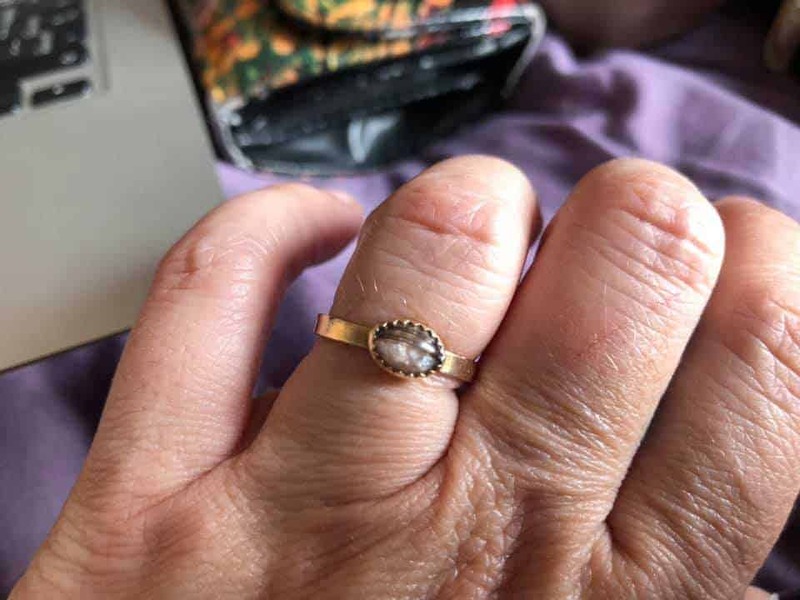 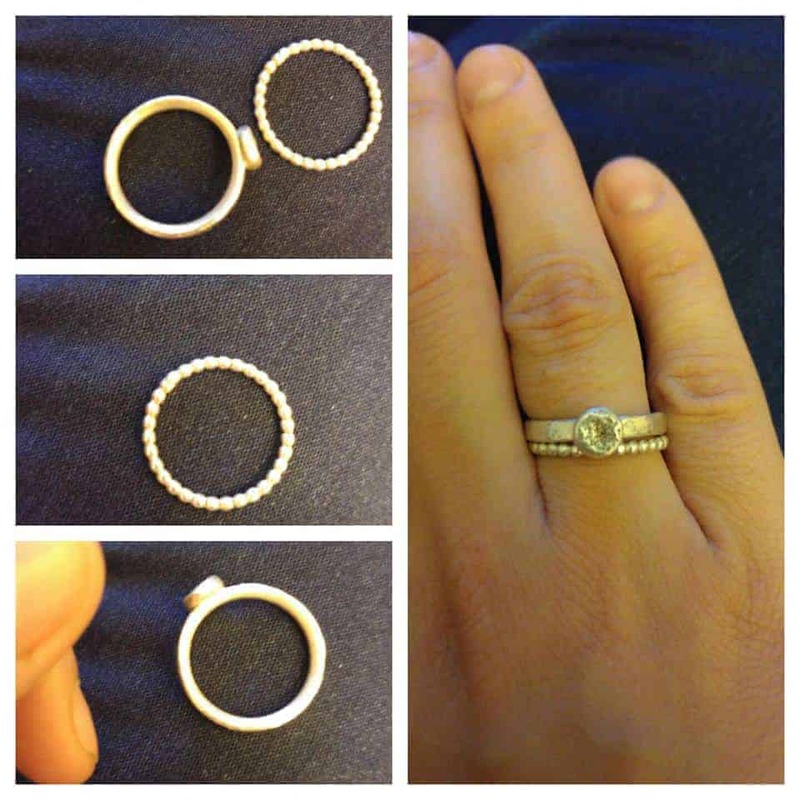 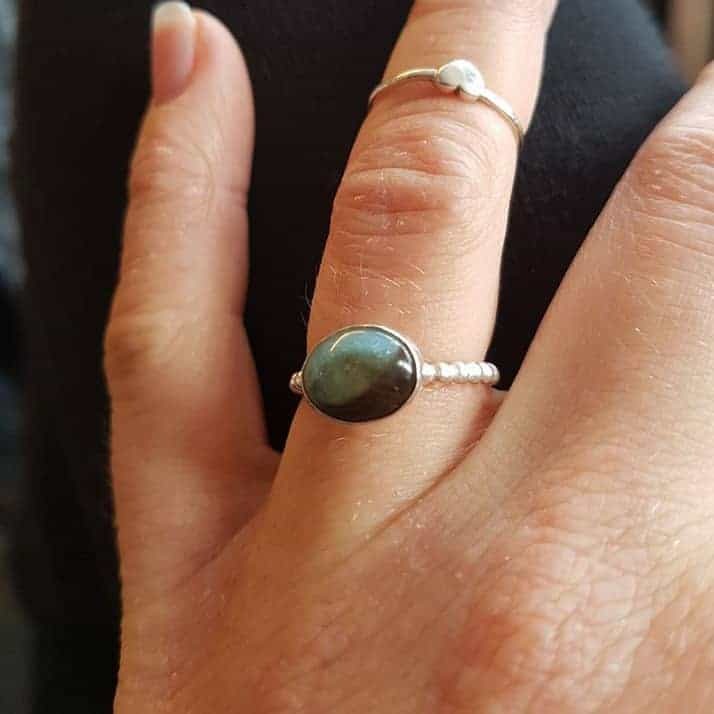 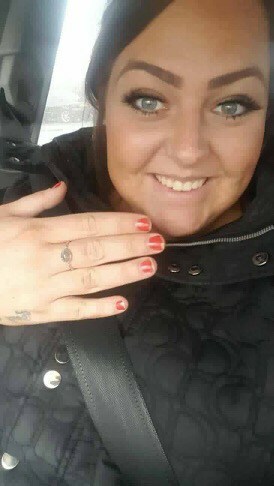 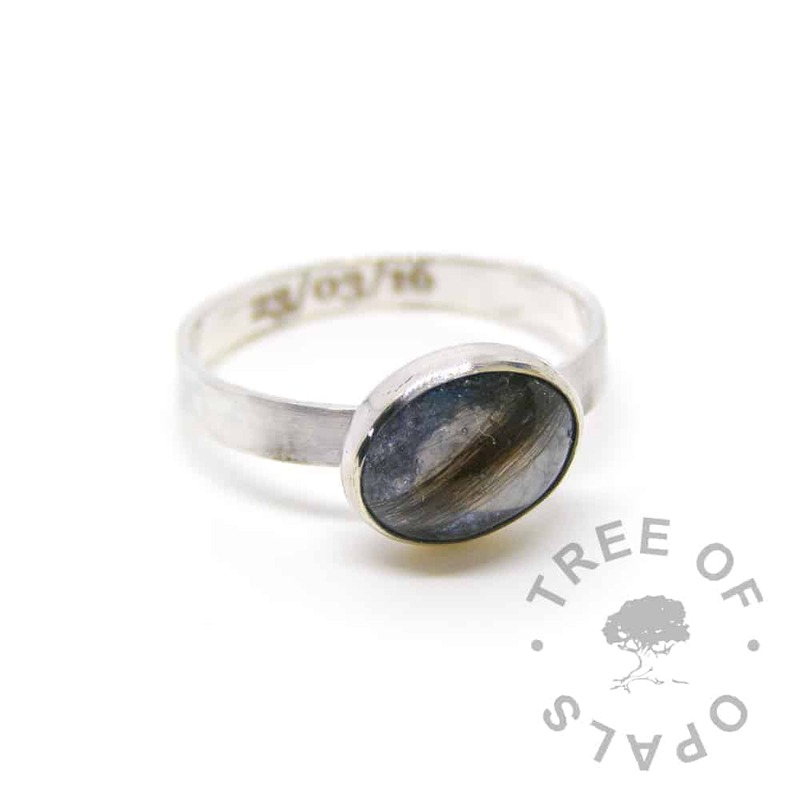 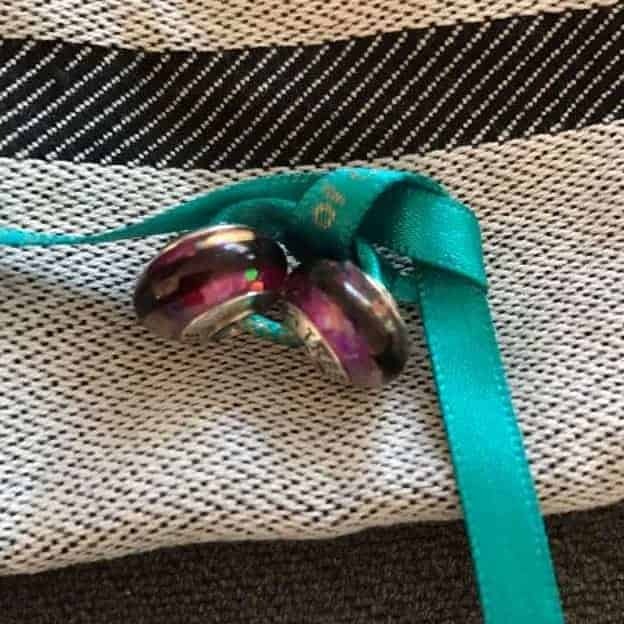 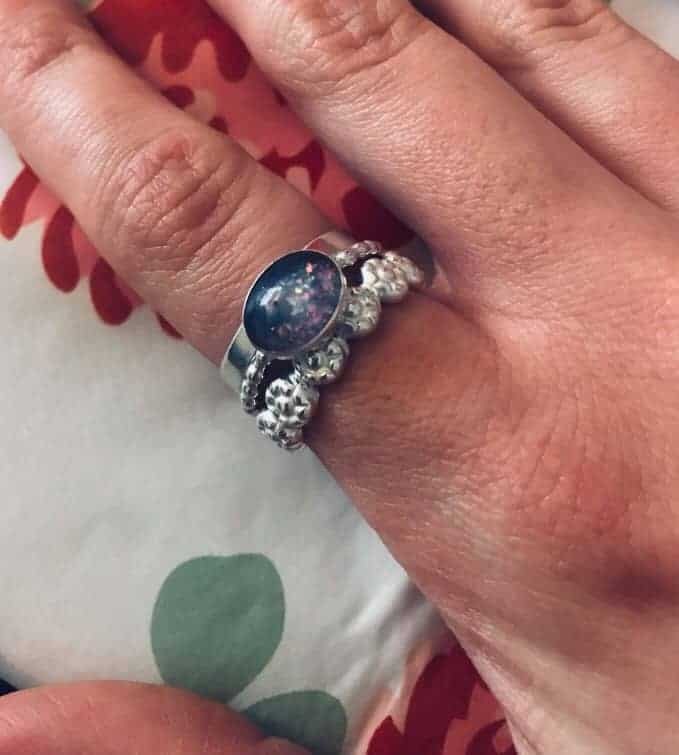 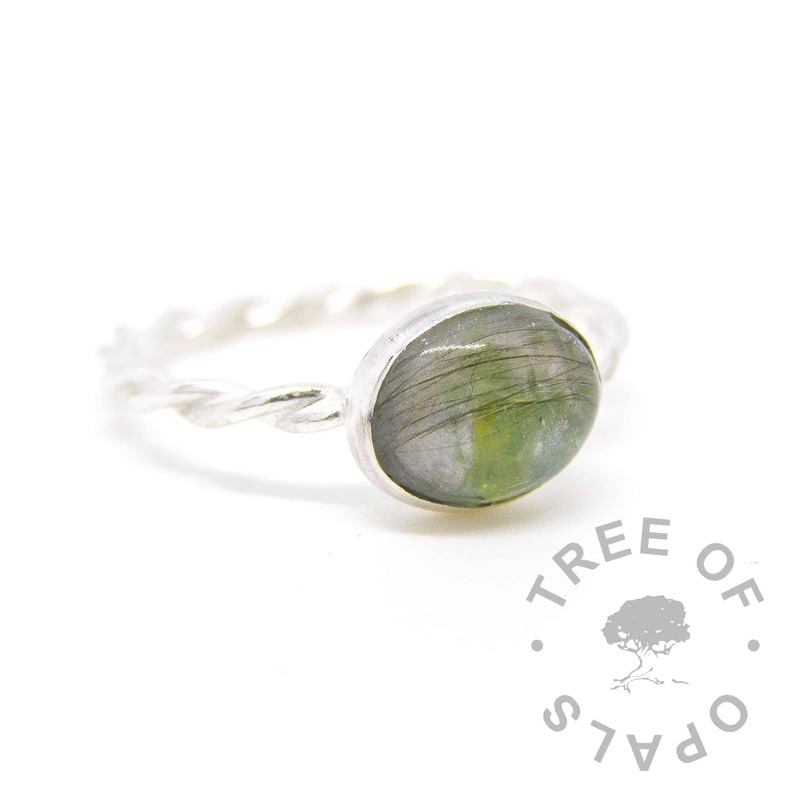 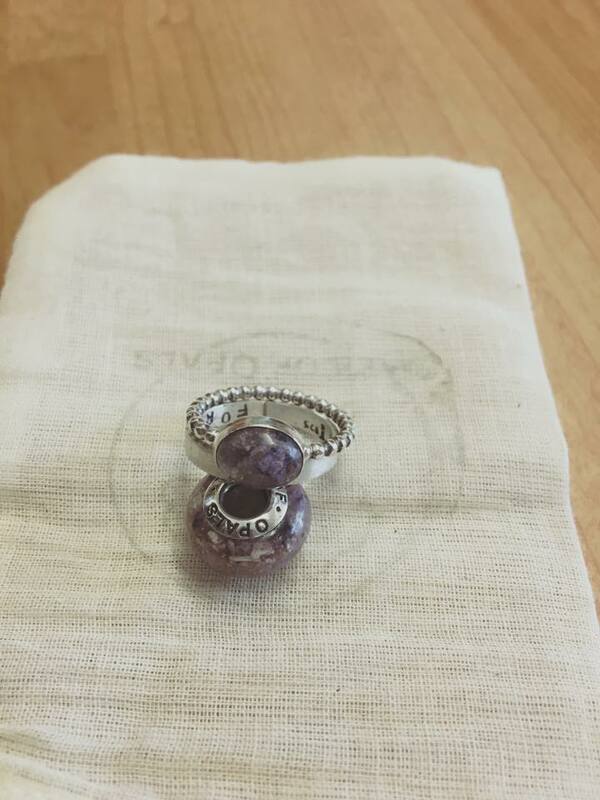 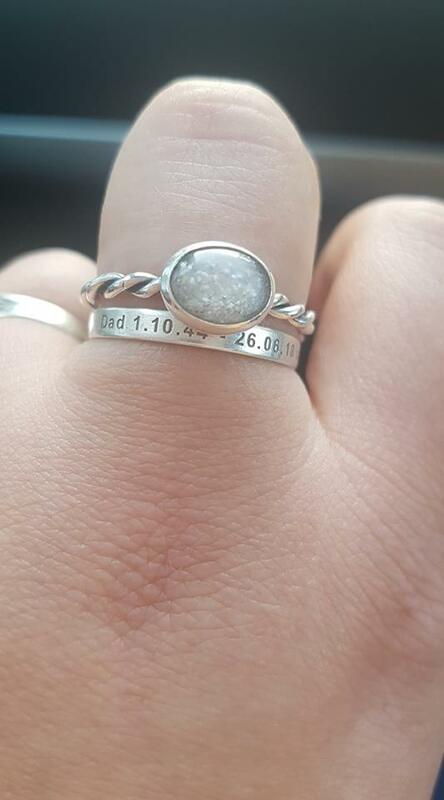 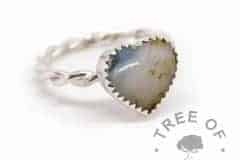 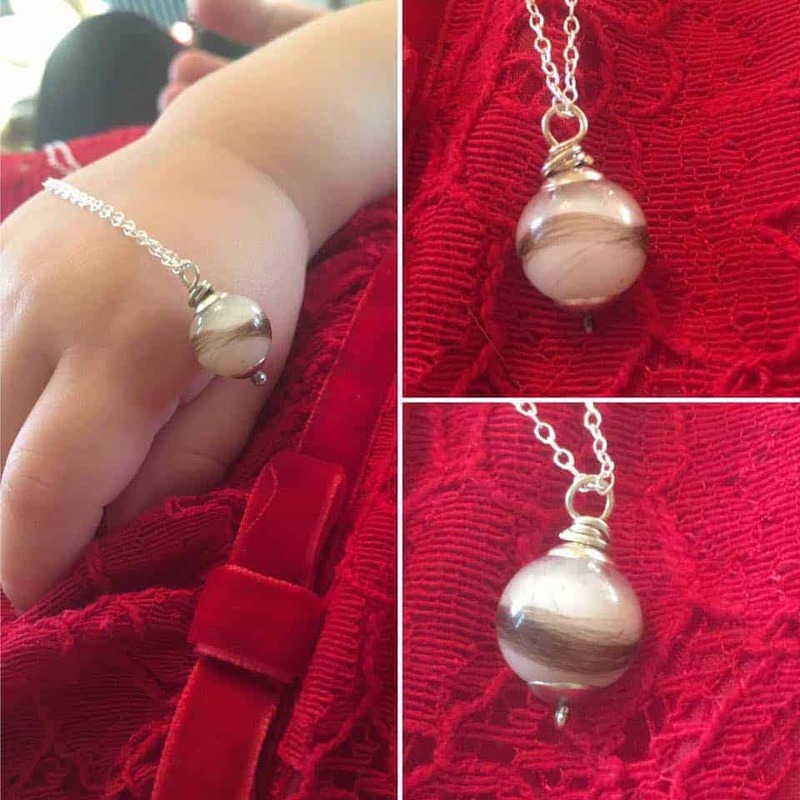 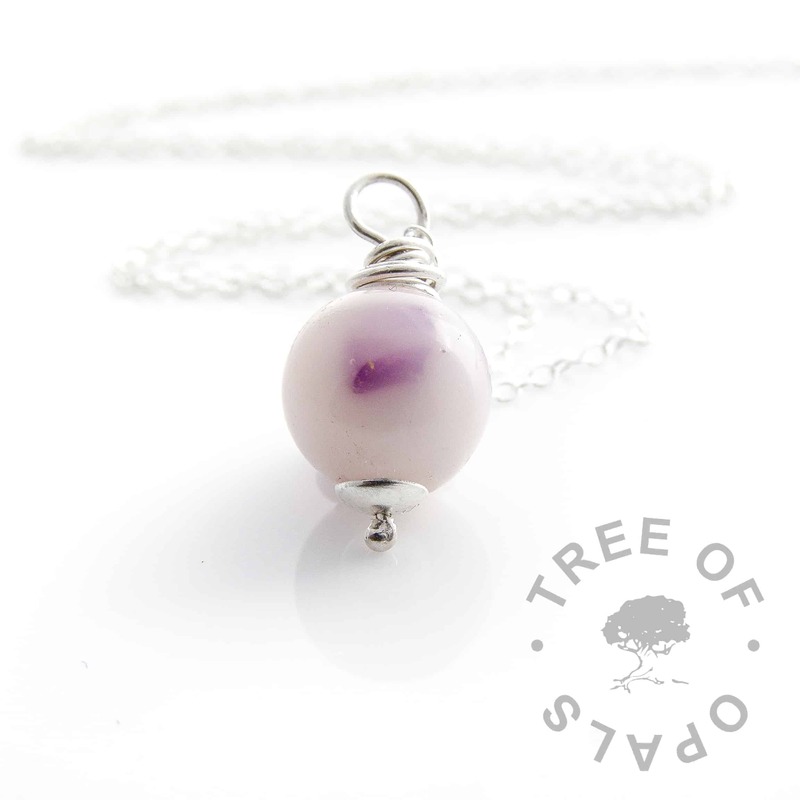 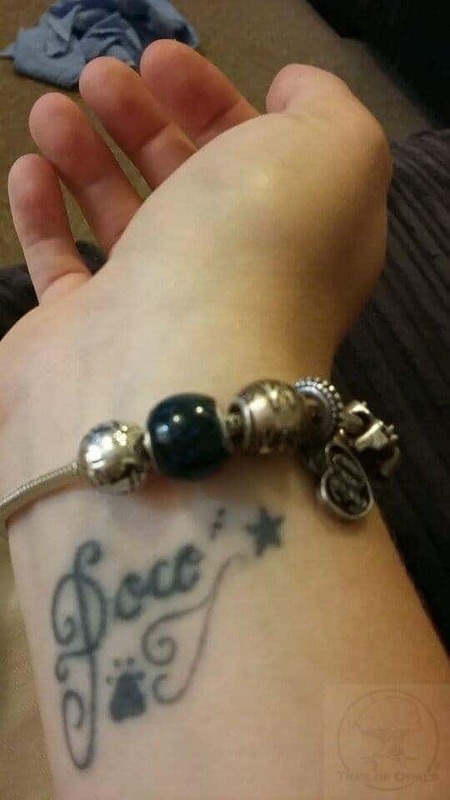 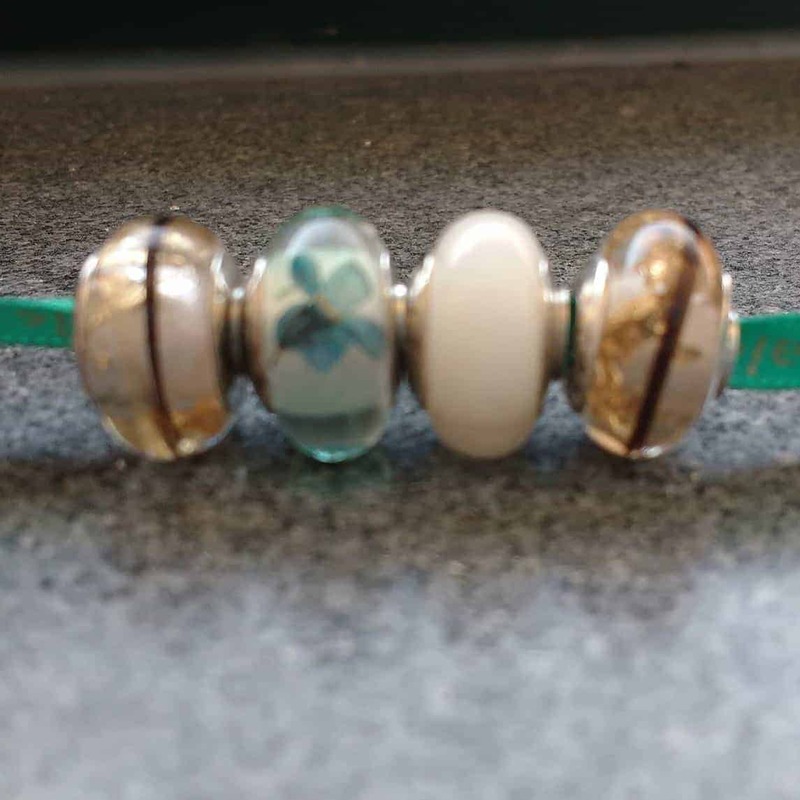 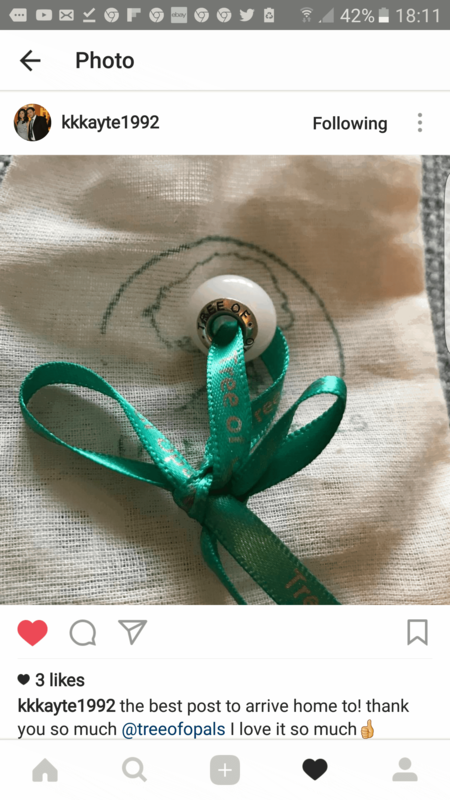 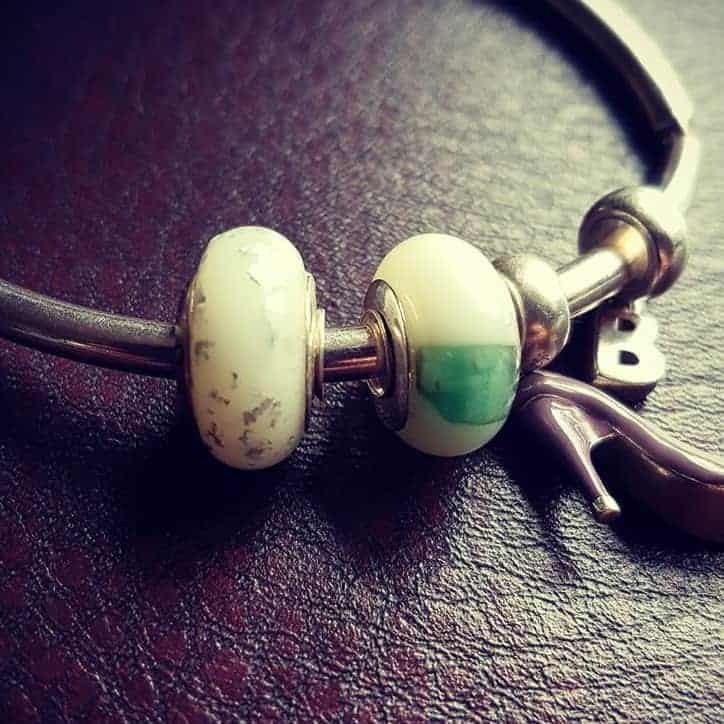 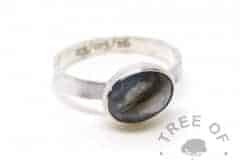 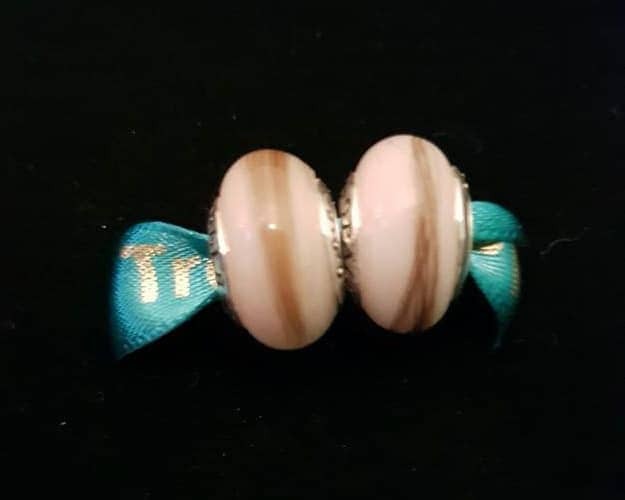 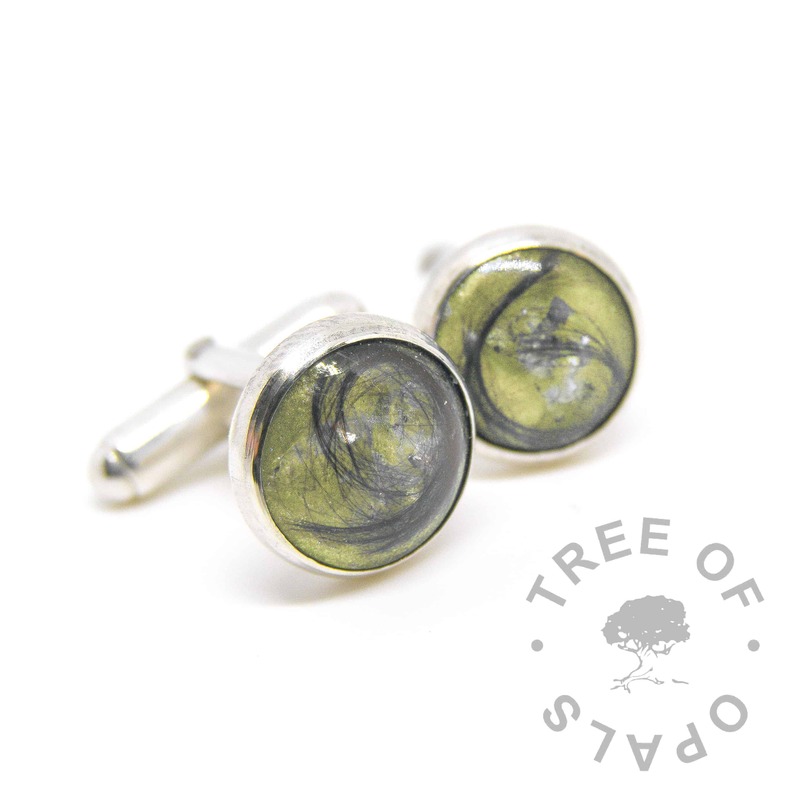 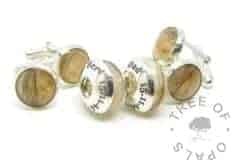 We can usually add more than one birthstone to a piece (for example, if we’re adding two people’s ashes to one piece of cremation ash jewellery). 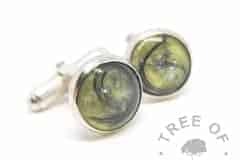 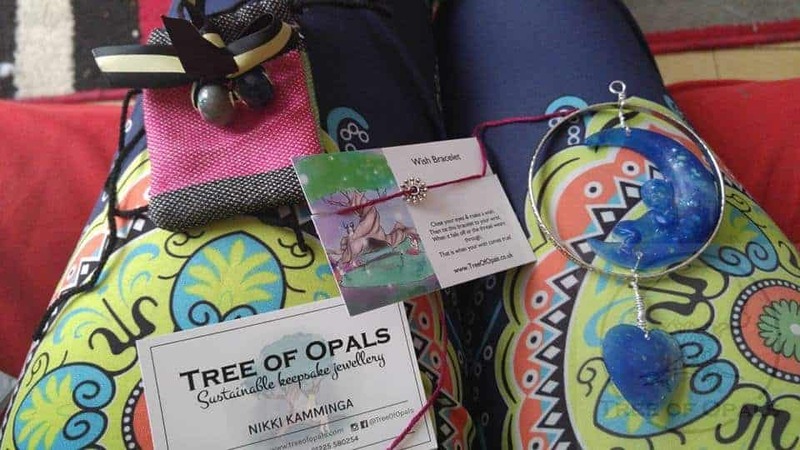 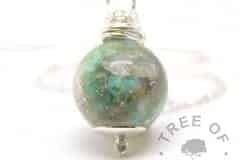 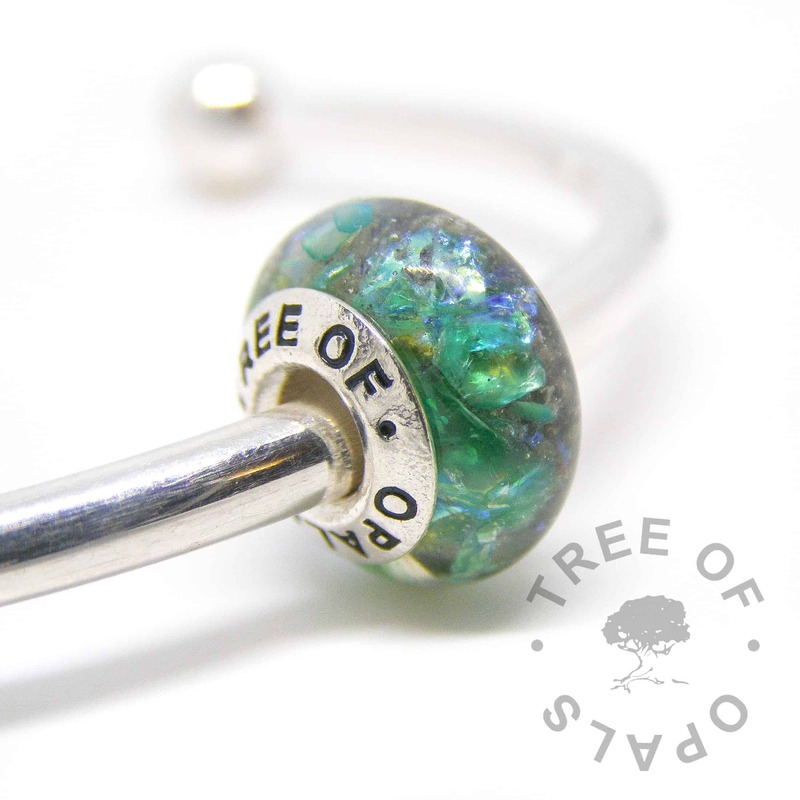 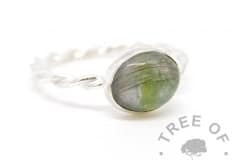 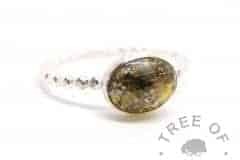 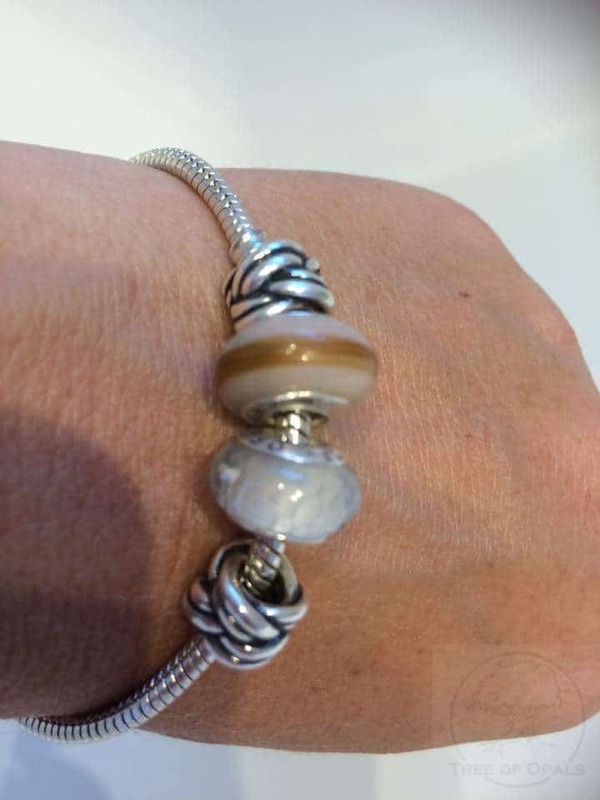 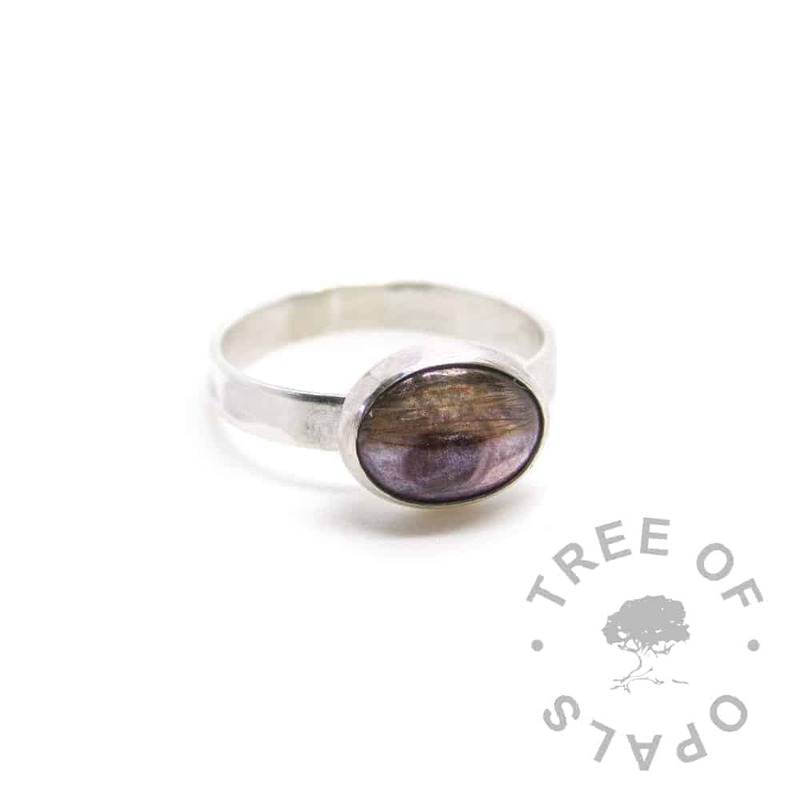 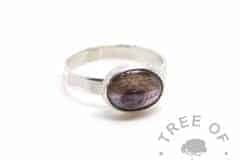 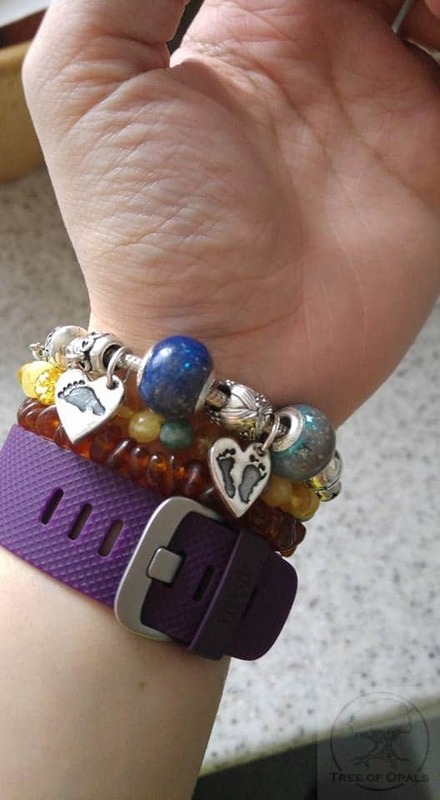 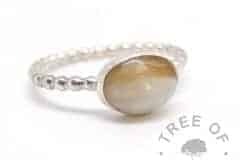 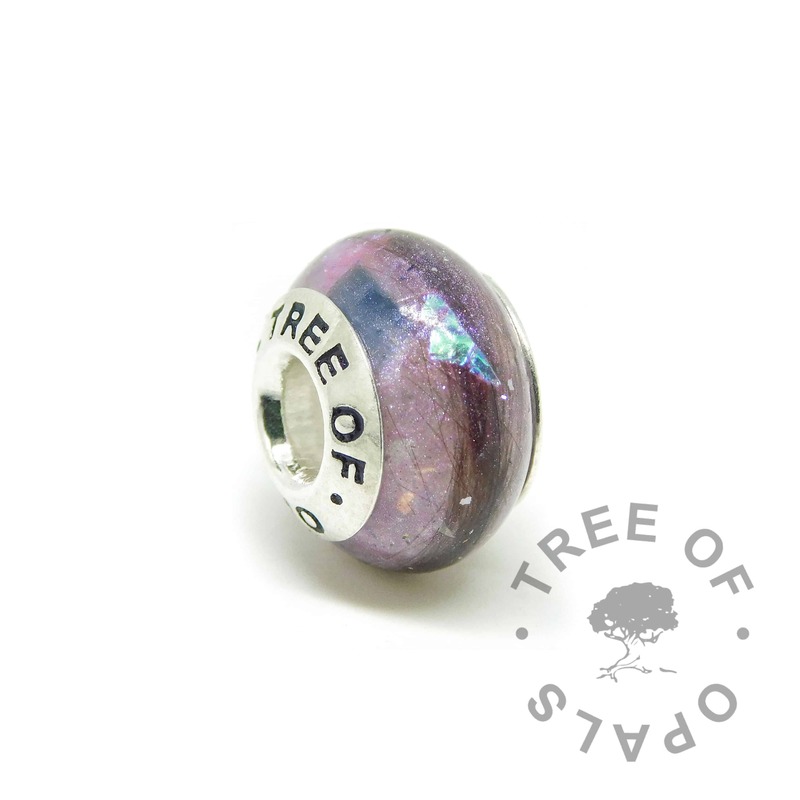 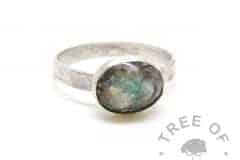 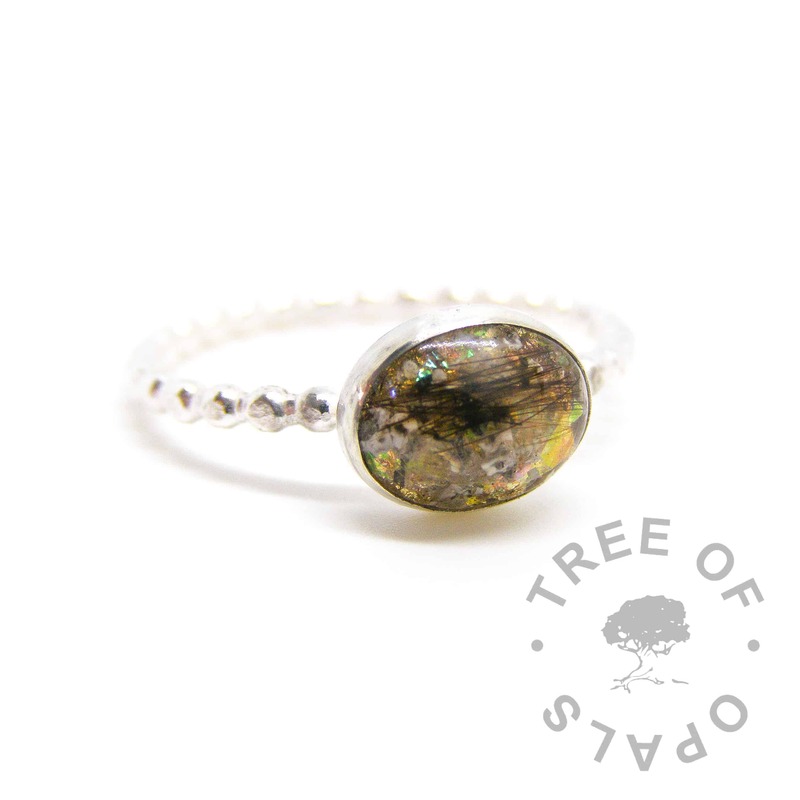 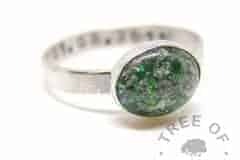 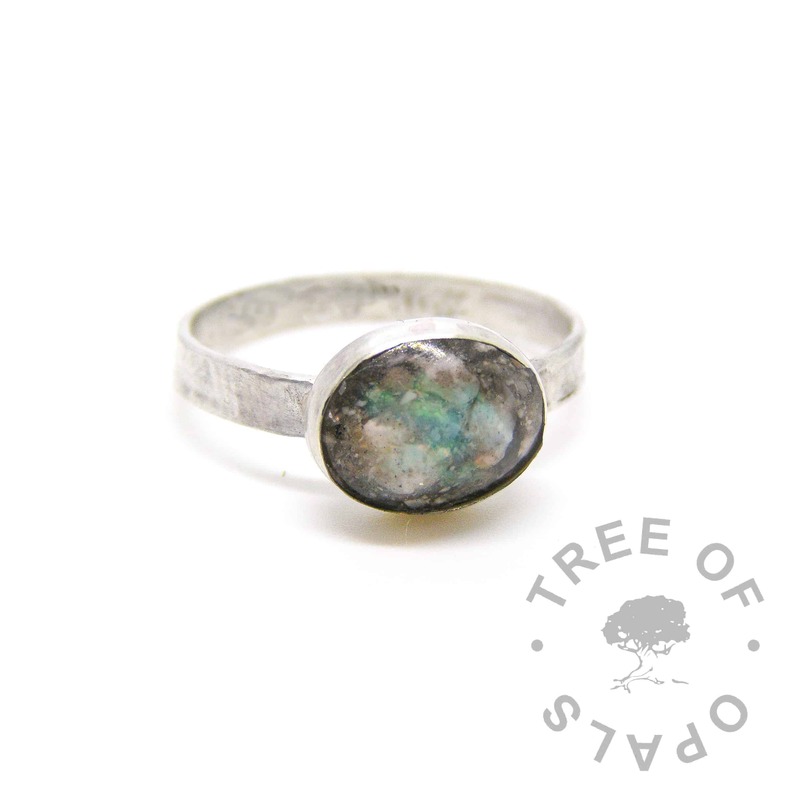 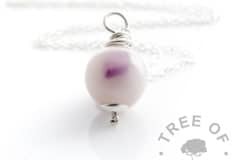 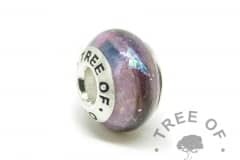 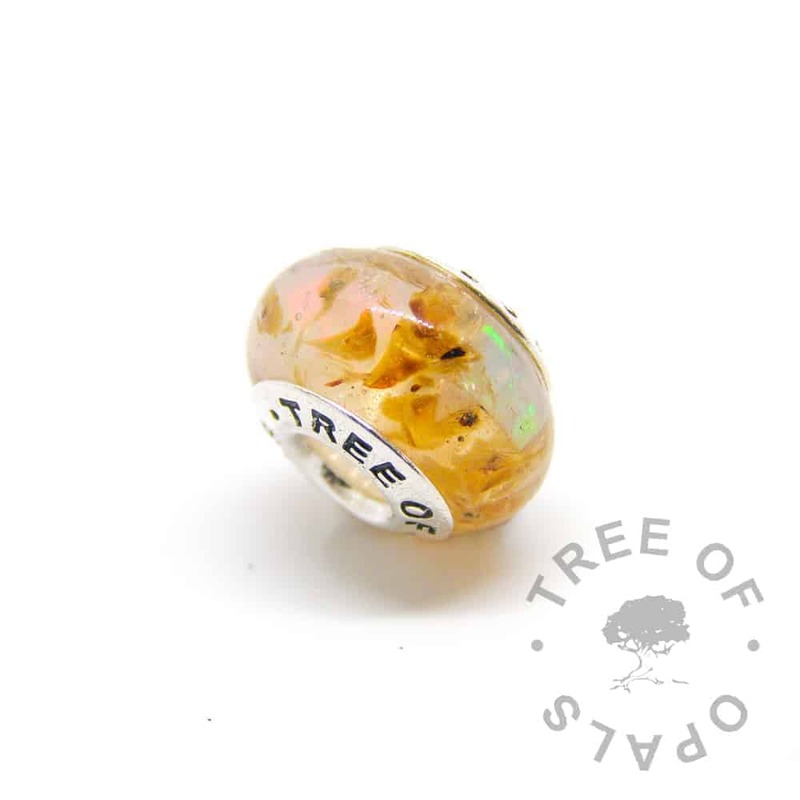 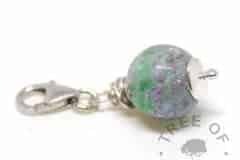 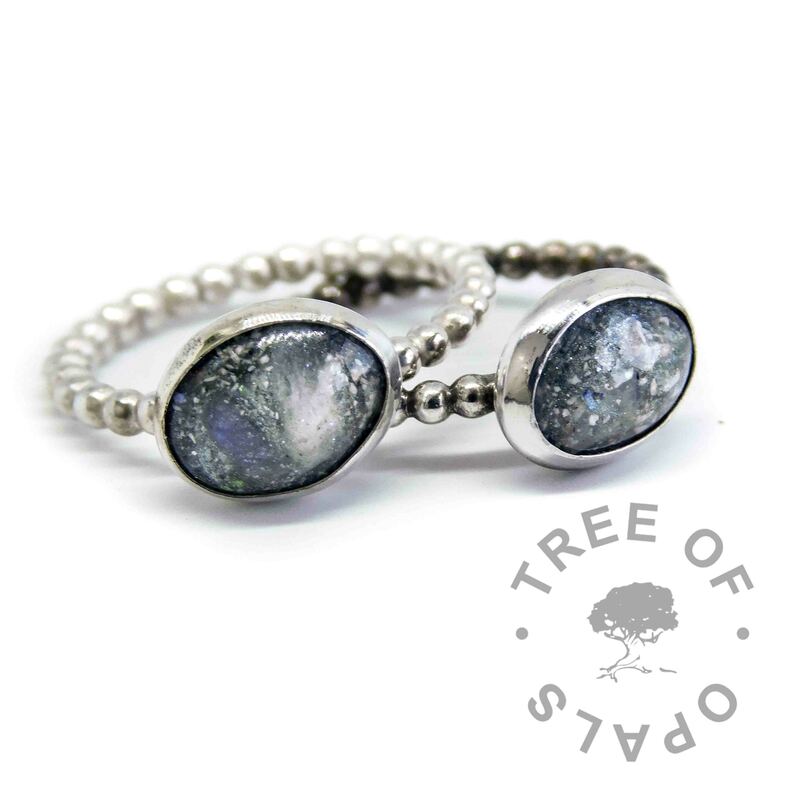 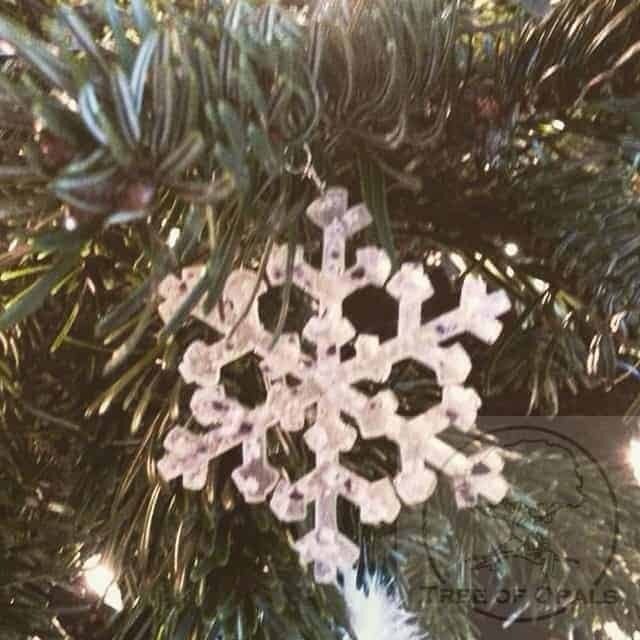 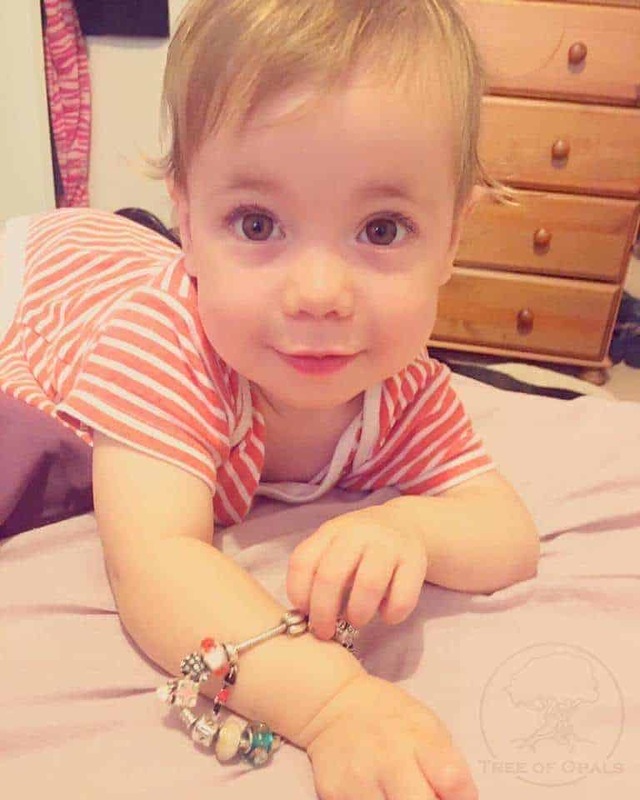 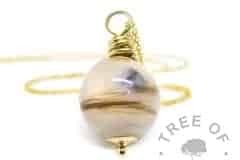 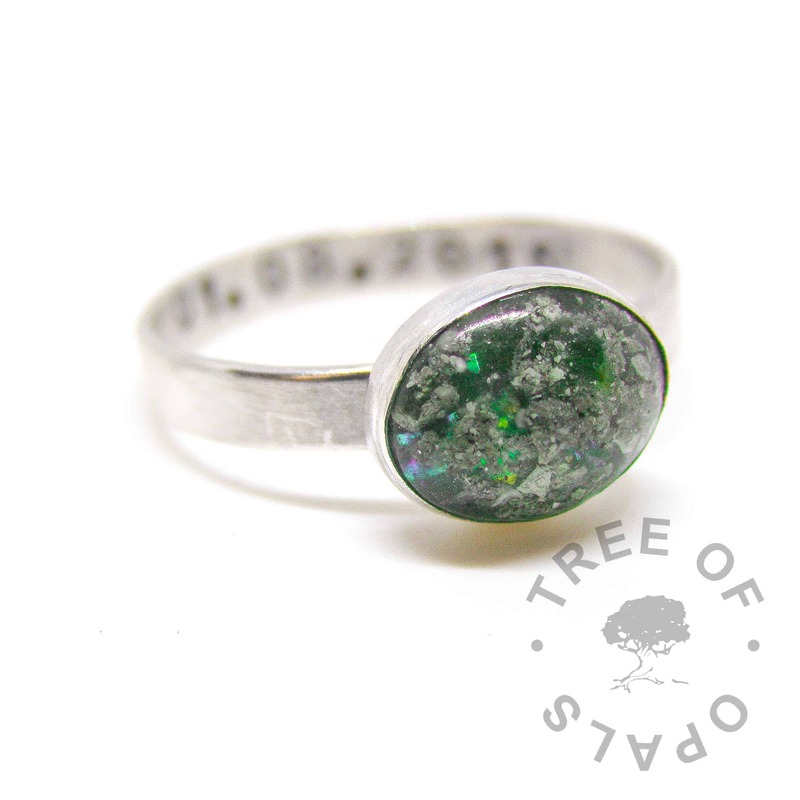 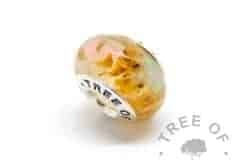 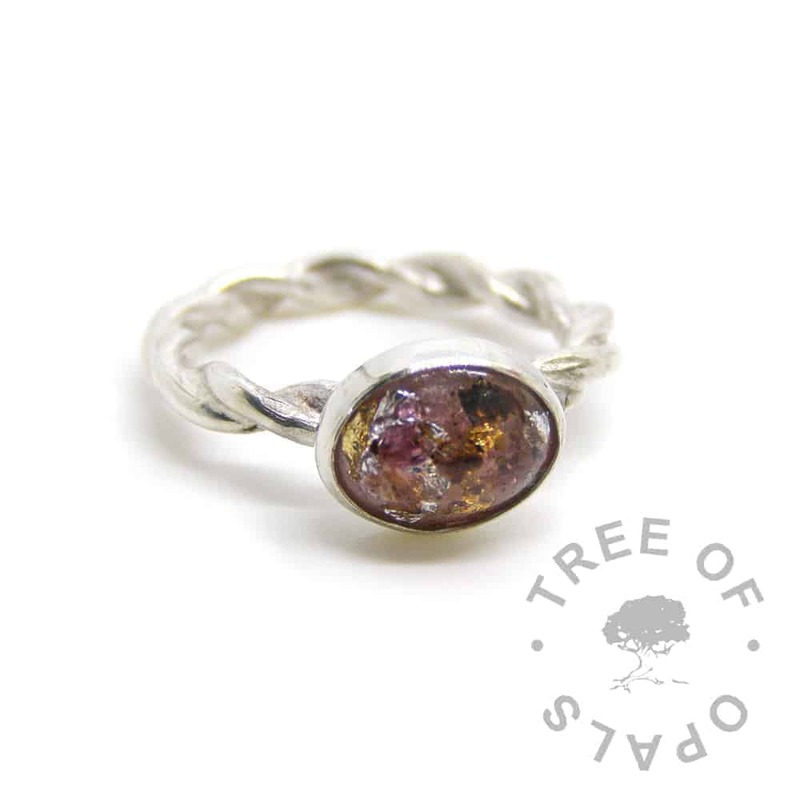 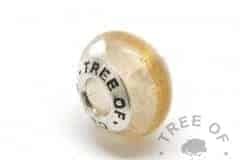 Scroll down for the information on natural birthstones, and see the resin jewellery colours and sparkles page (click here) to see examples of colours with and without birthstone. 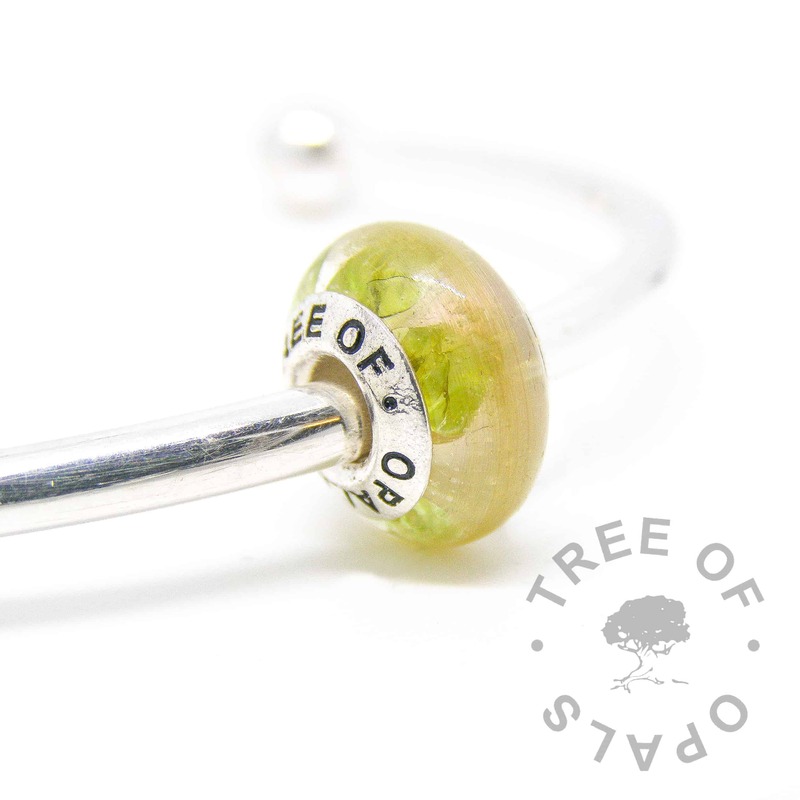 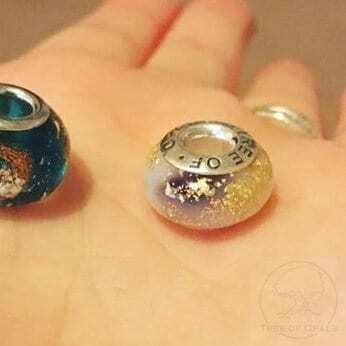 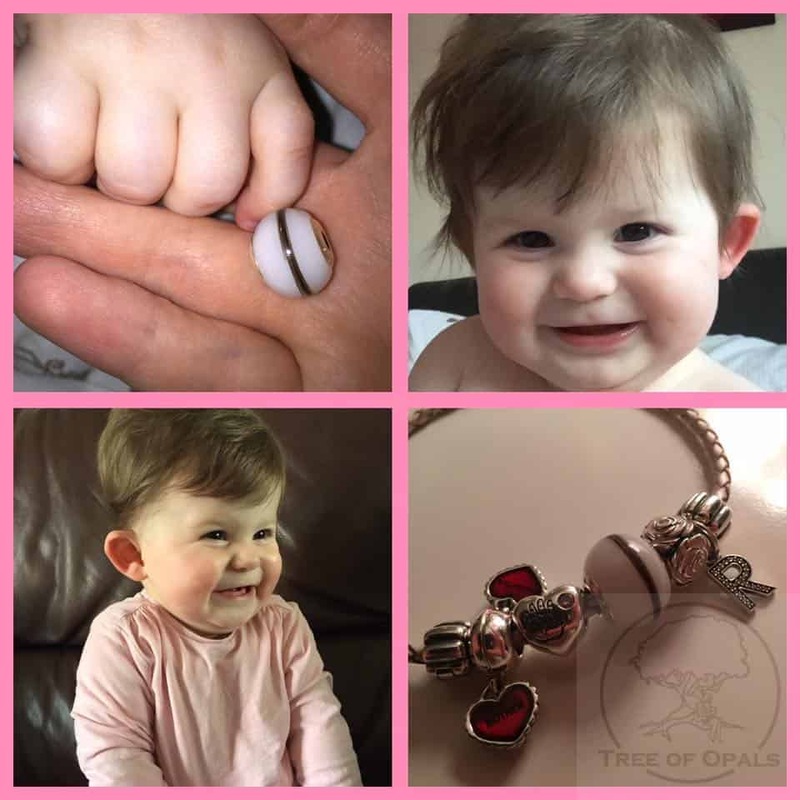 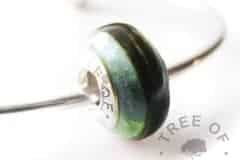 You can add colours and sparkles for no extra charge to our resin keepsake jewellery pieces. 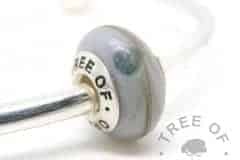 Precious Metal Leaf such as genuine copper, silver, yellow gold leaf, white gold, 23.5ct deep gold, rose/red gold, platinum or palladium leaf are free additions too, just add a note in the comments that you’d like some.